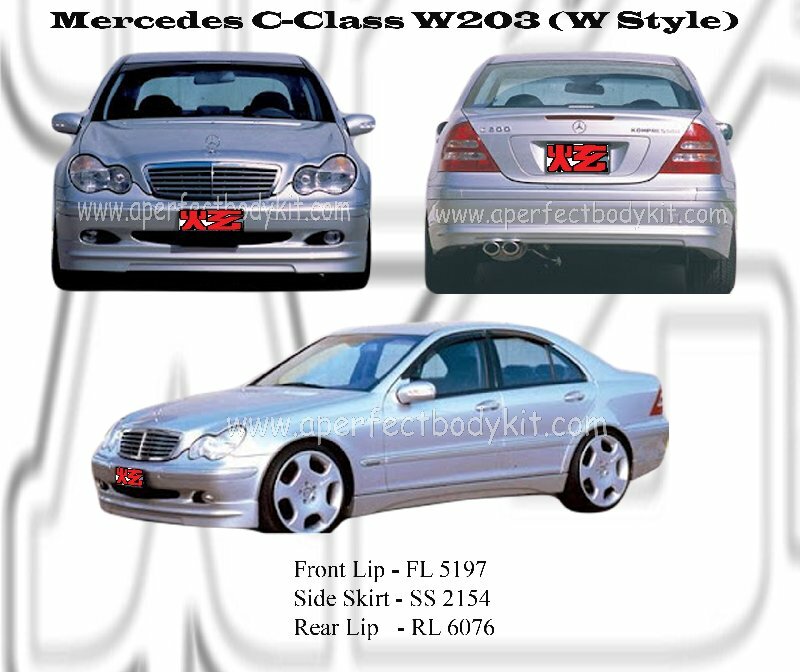 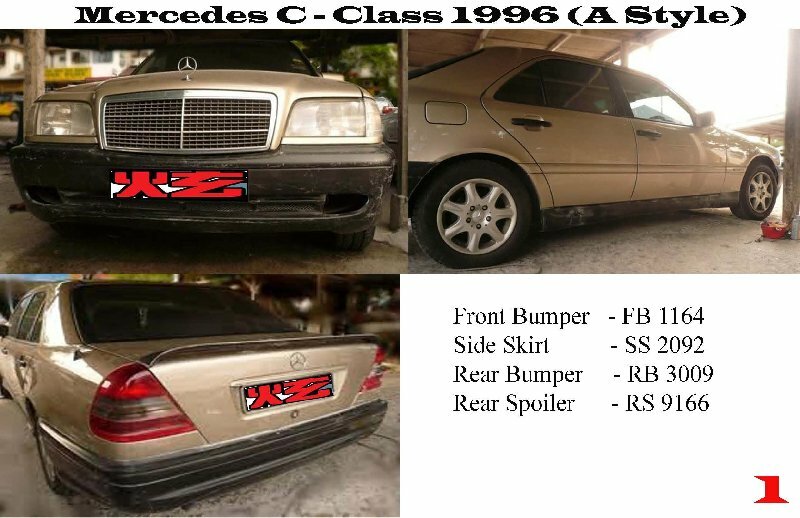 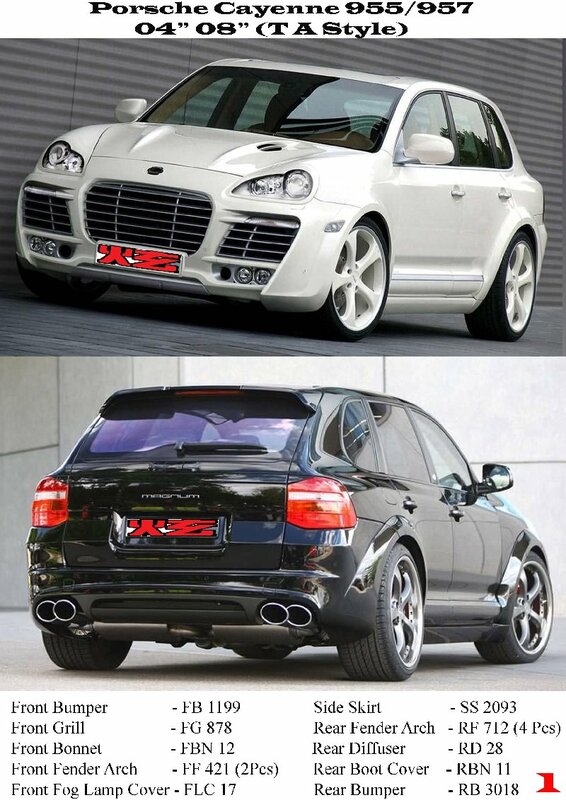 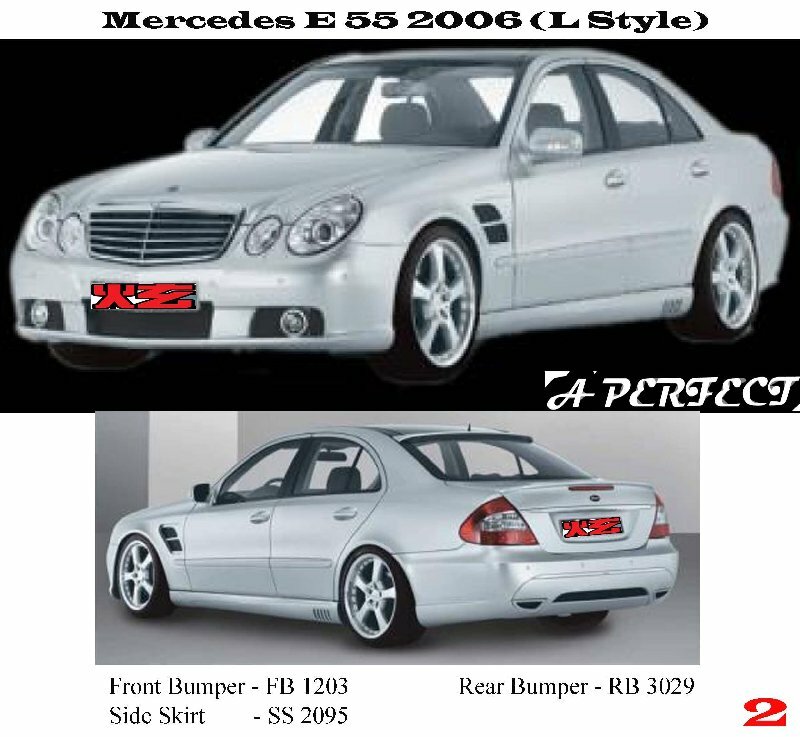 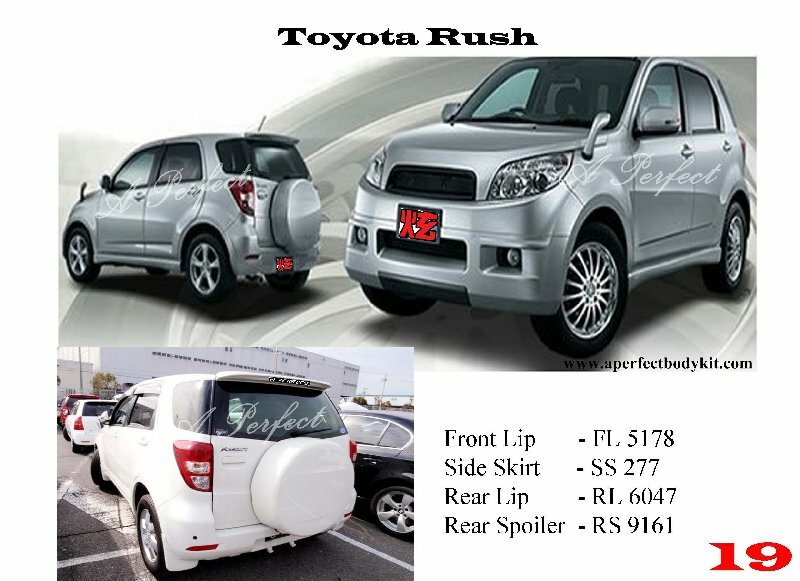 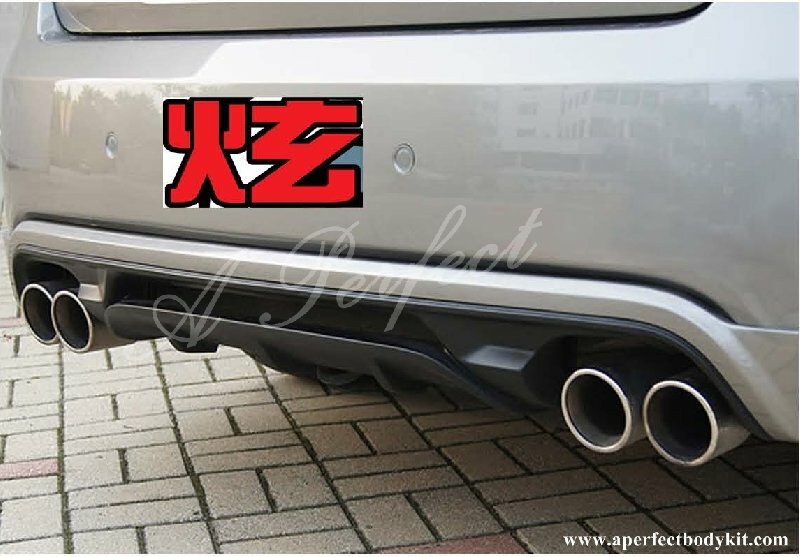 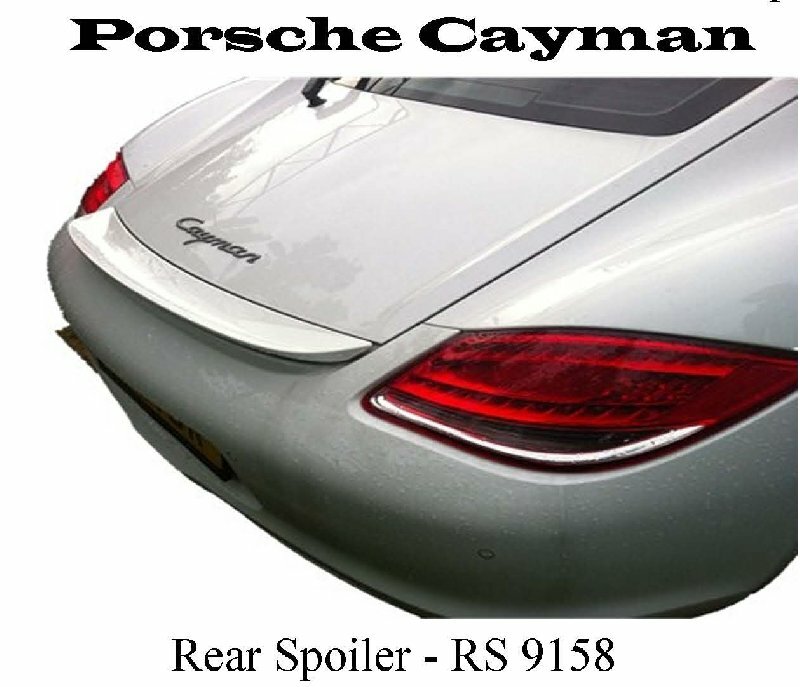 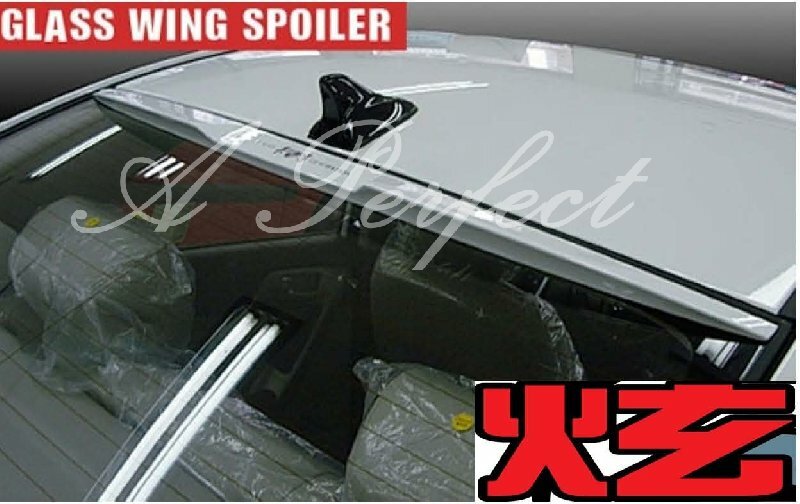 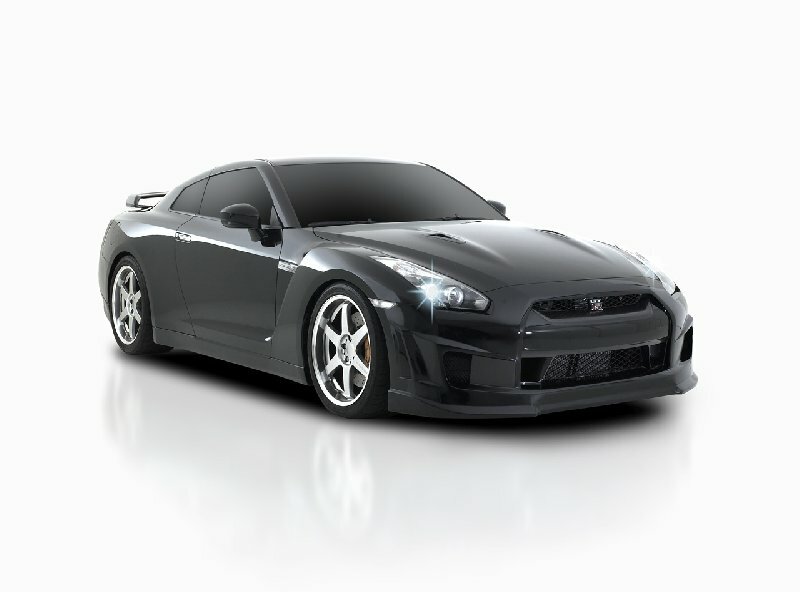 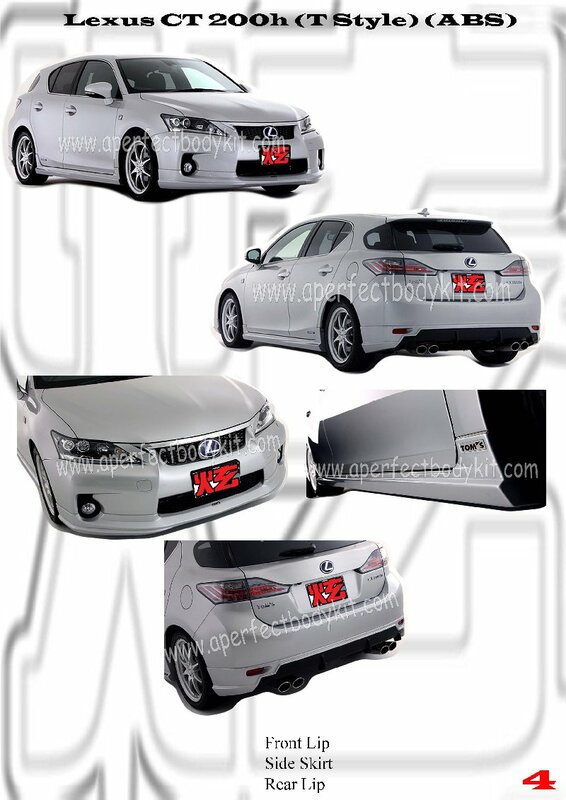 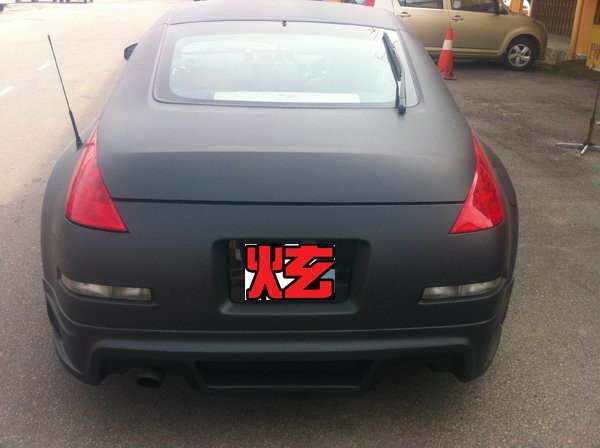 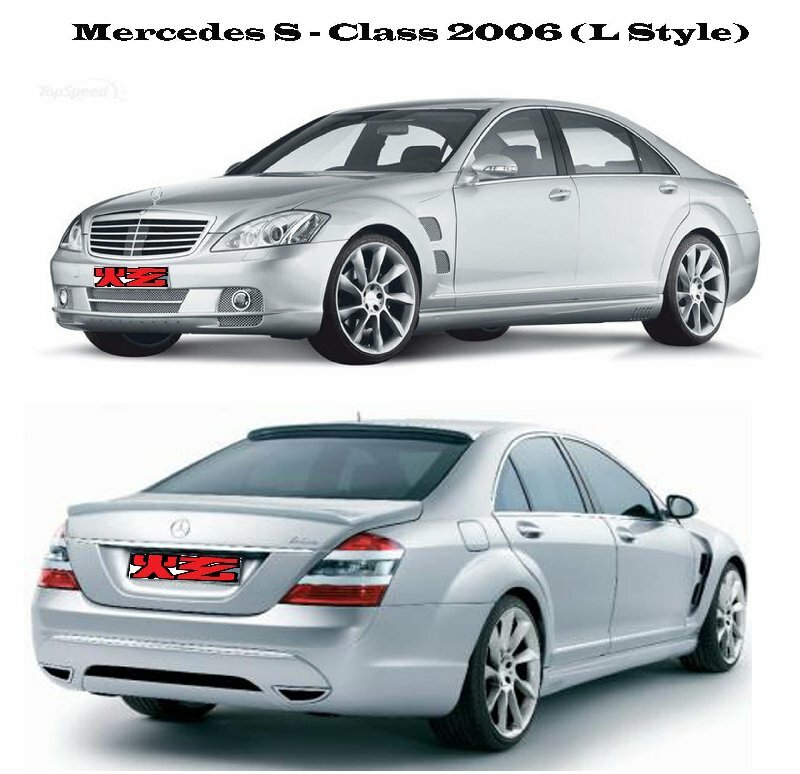 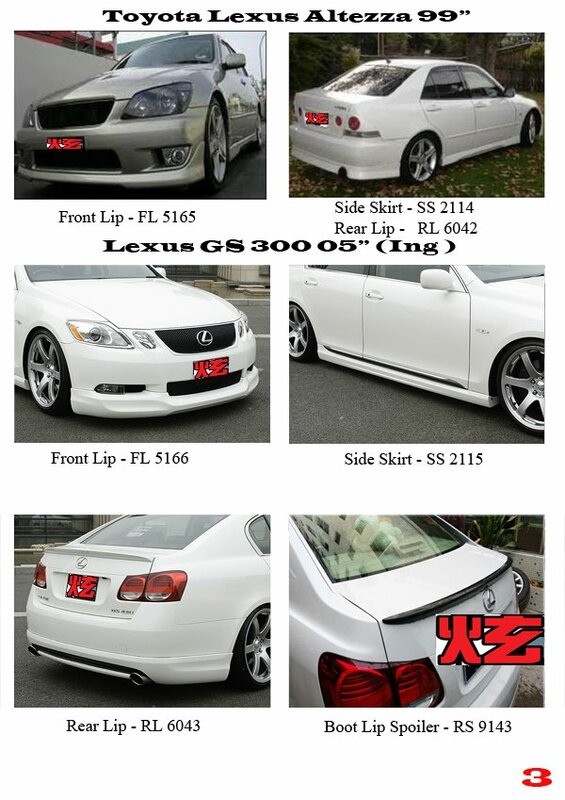 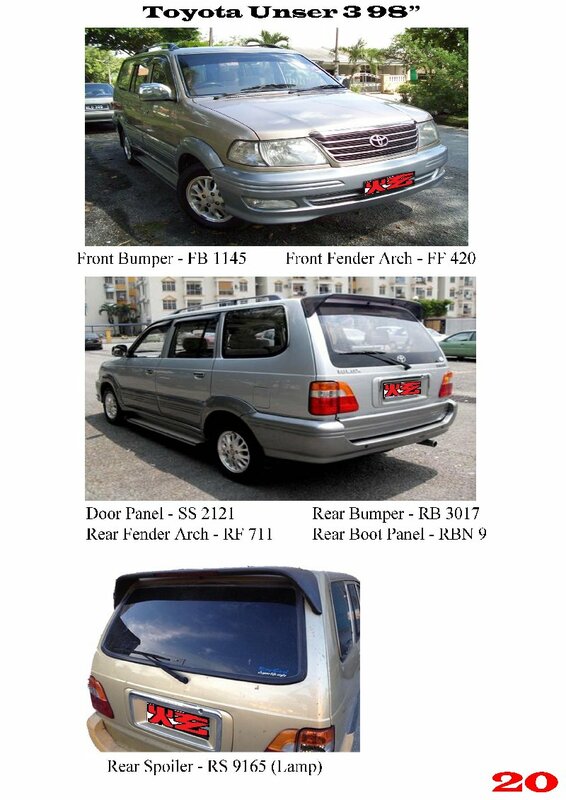 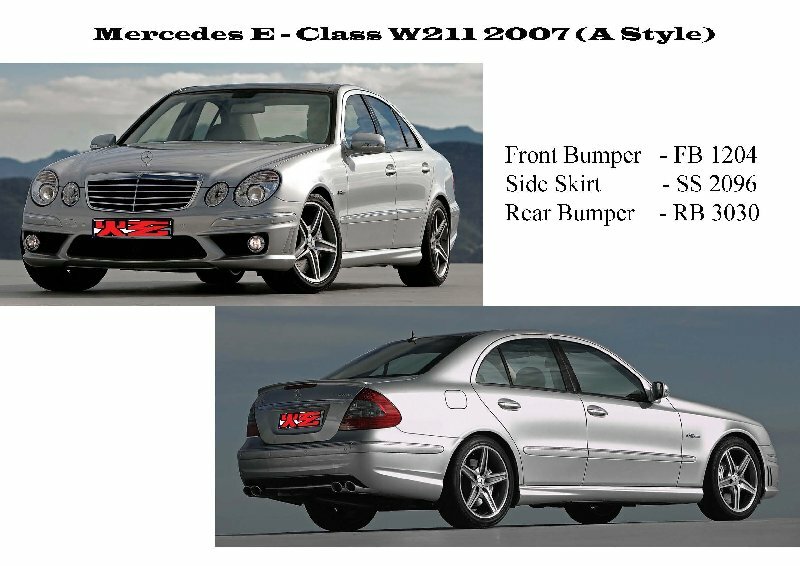 Porsche Cayenne 955/957 04" 08"
Toyota Lexus Altezza 99 & Lexus GS300 05"
Promotion!!! 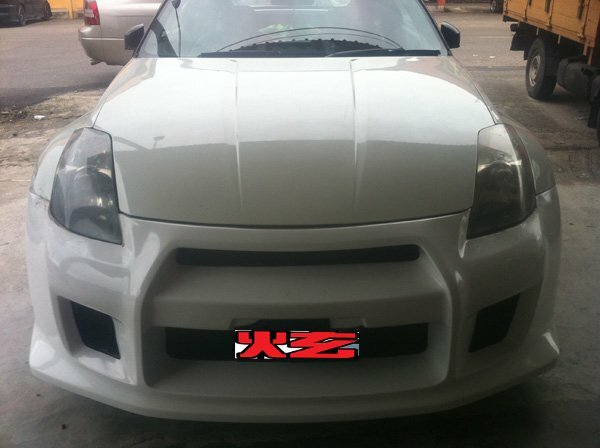 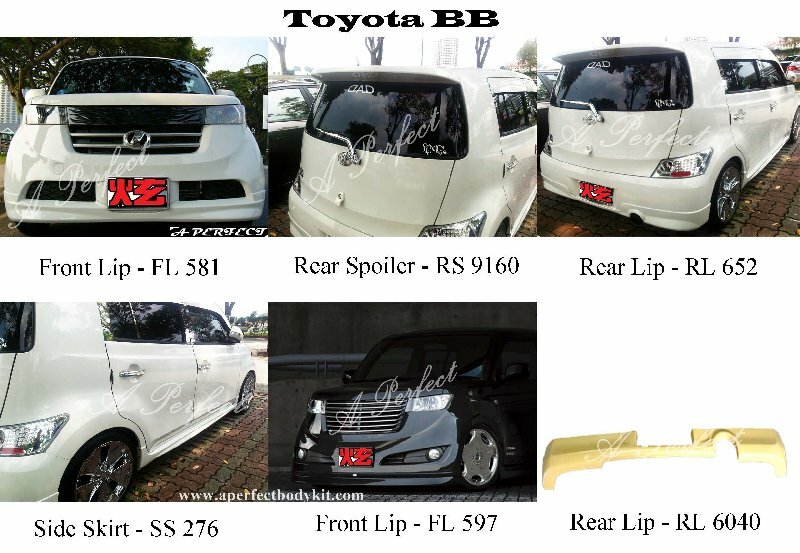 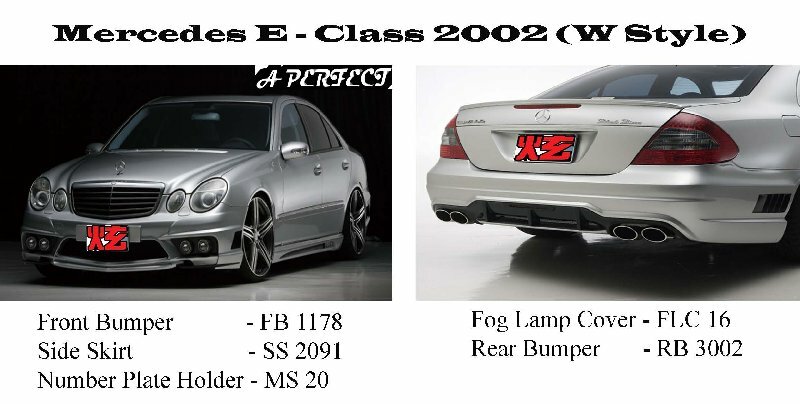 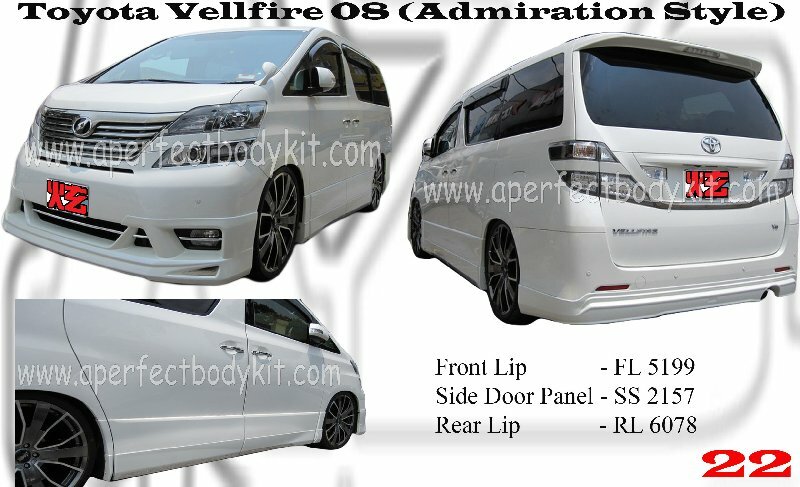 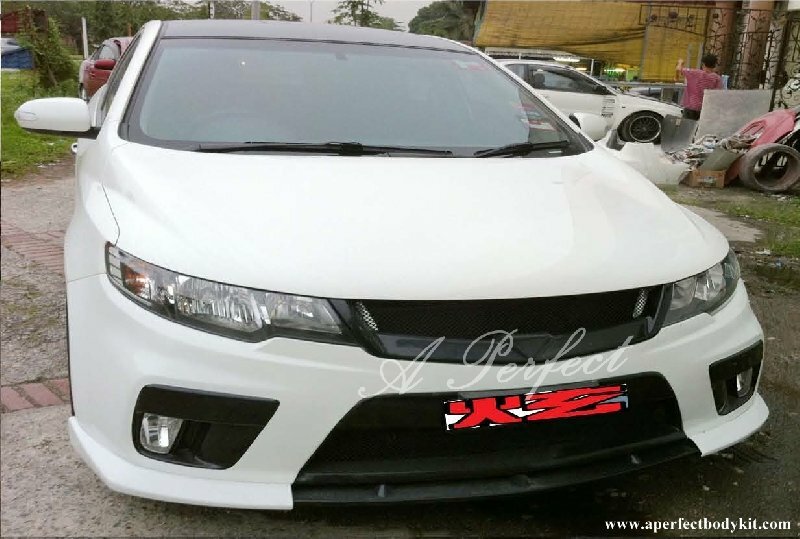 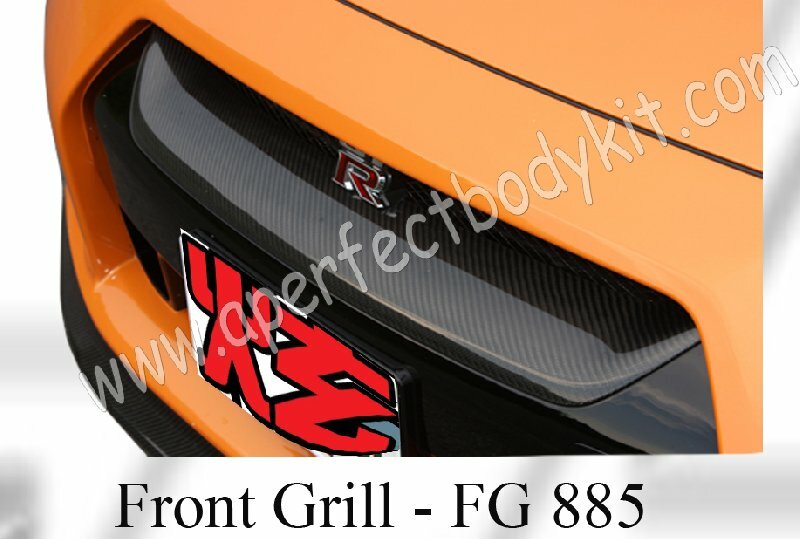 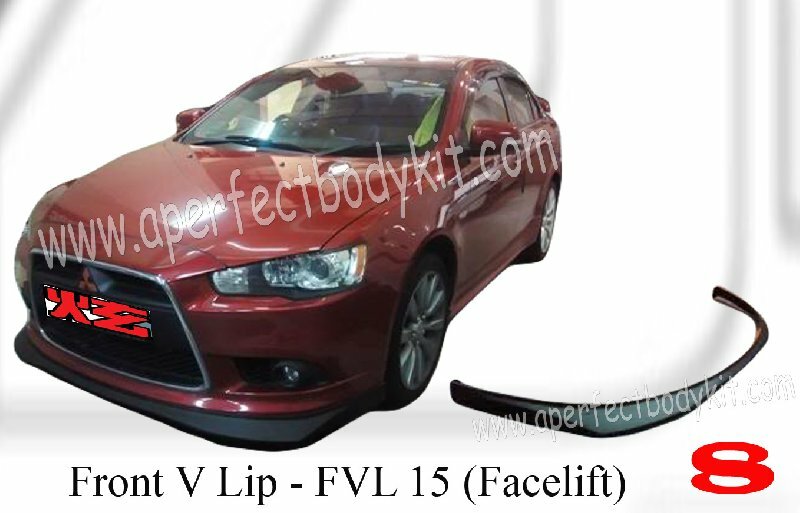 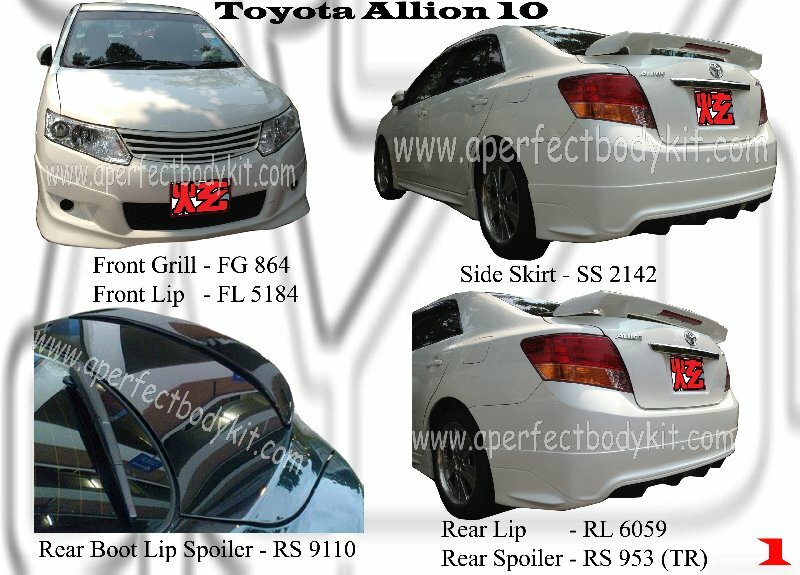 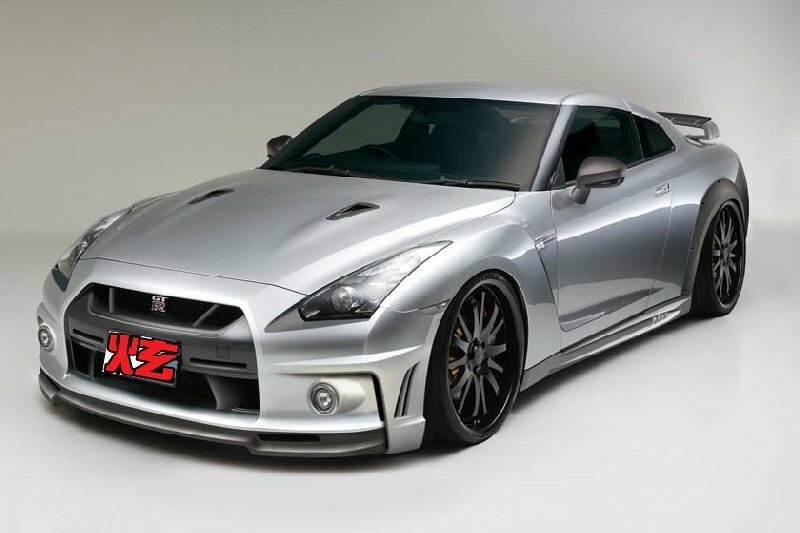 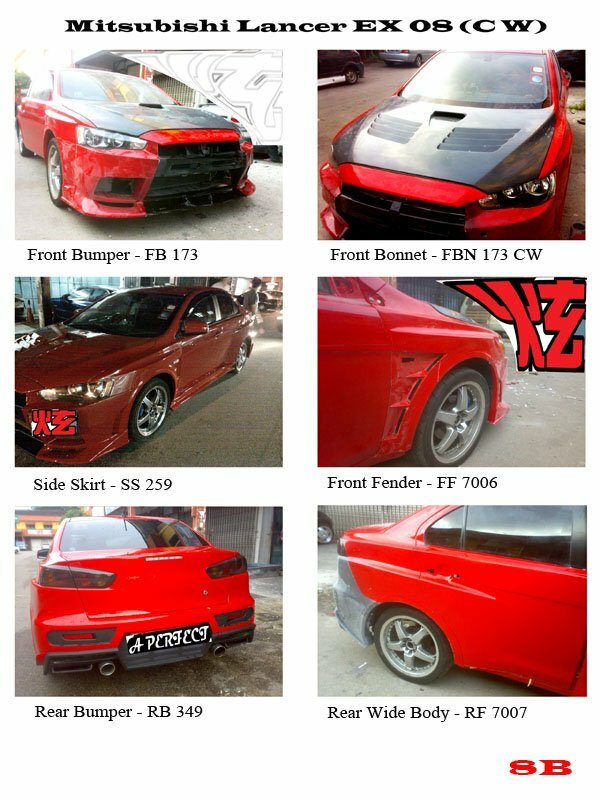 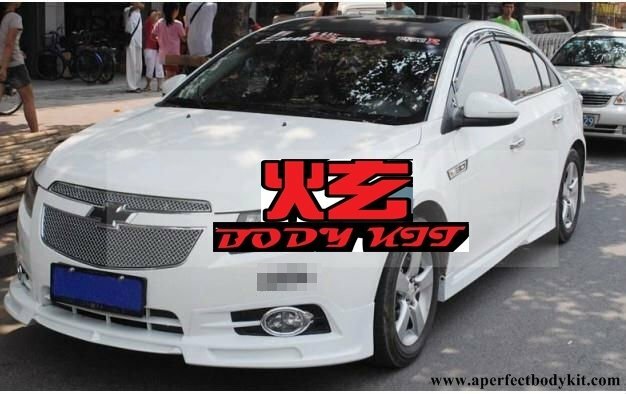 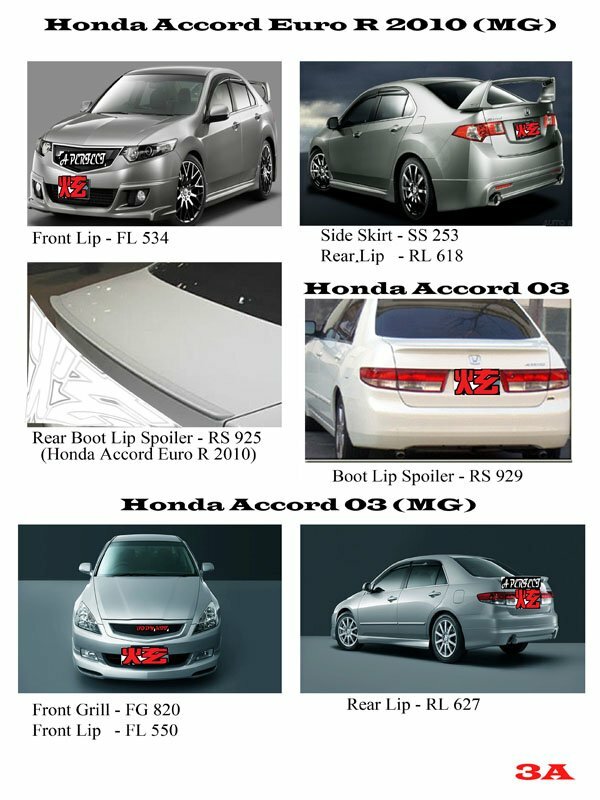 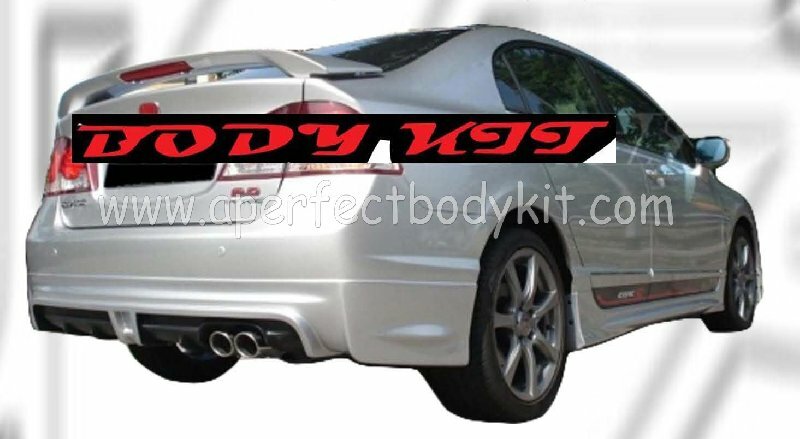 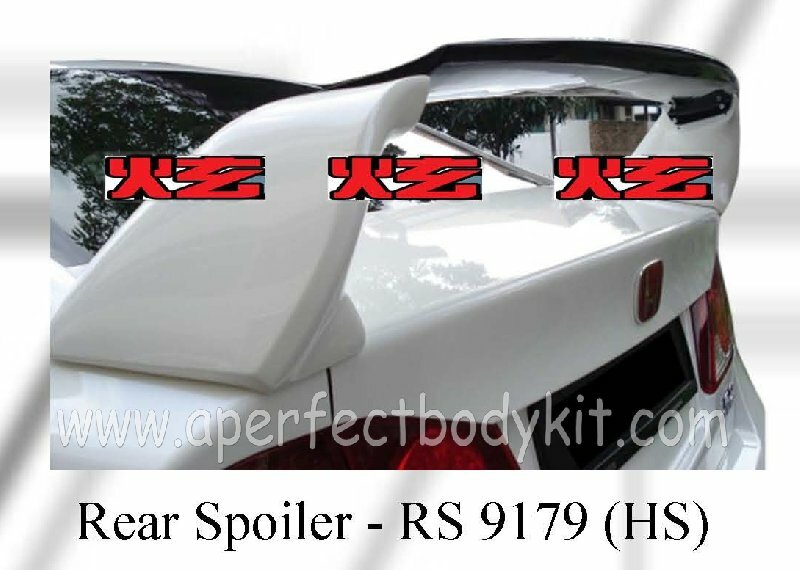 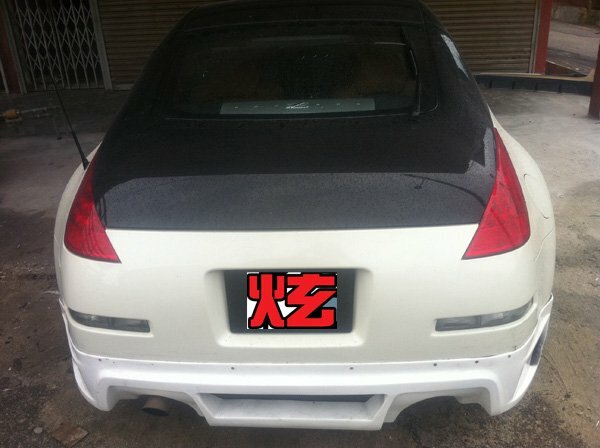 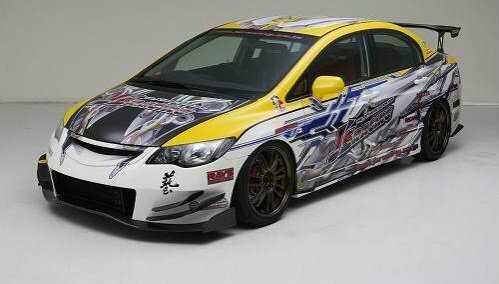 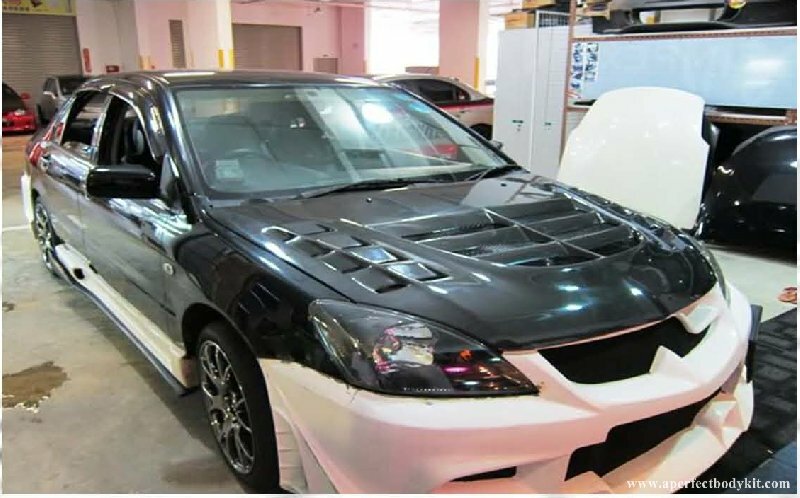 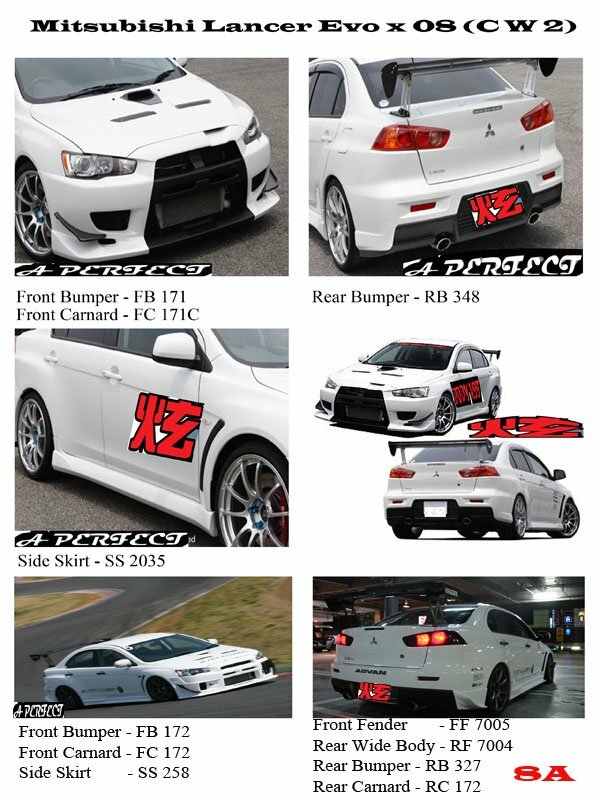 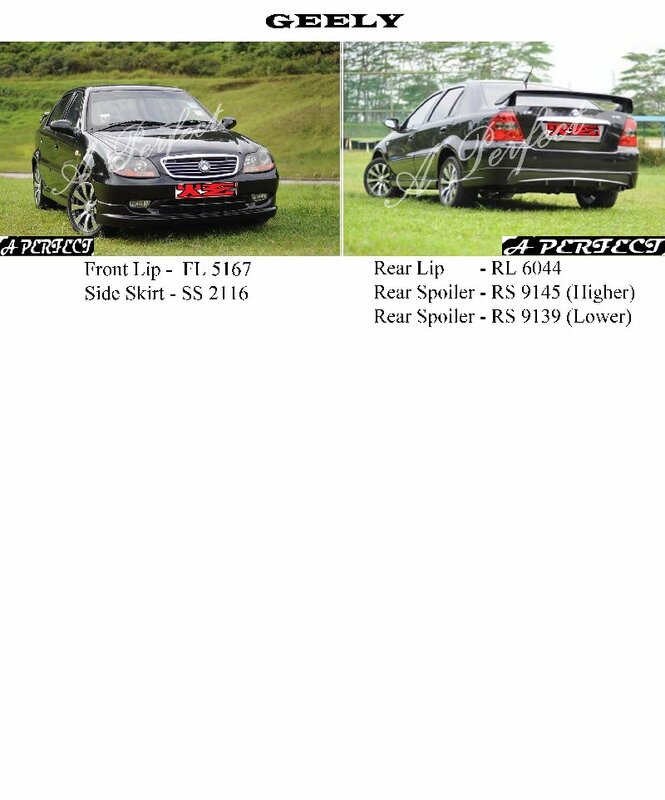 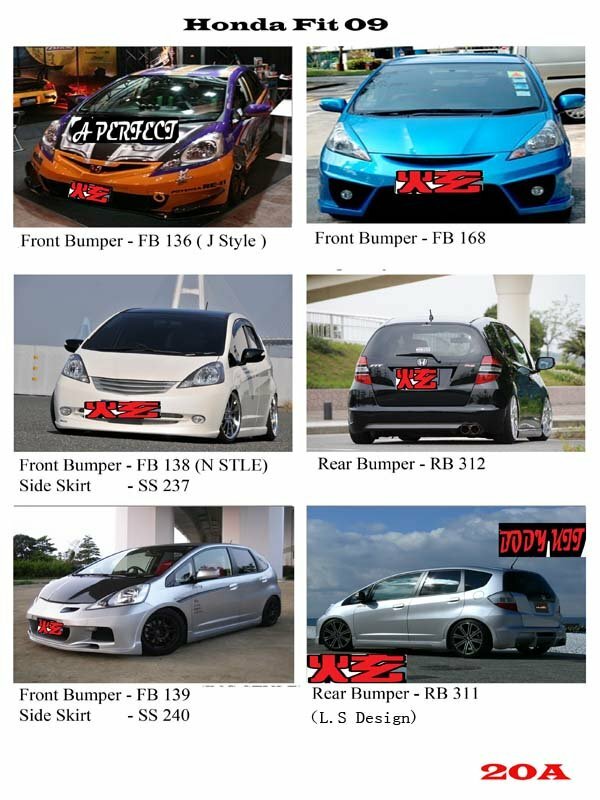 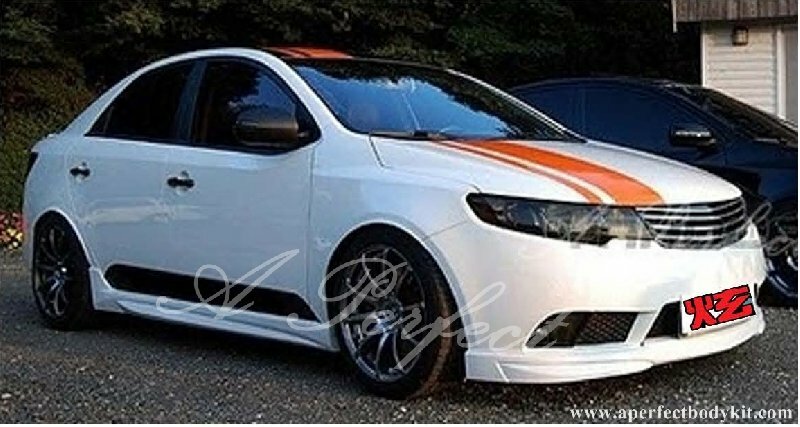 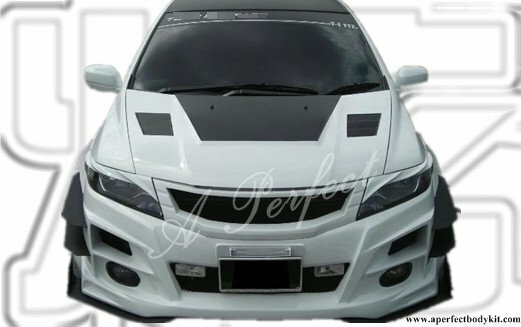 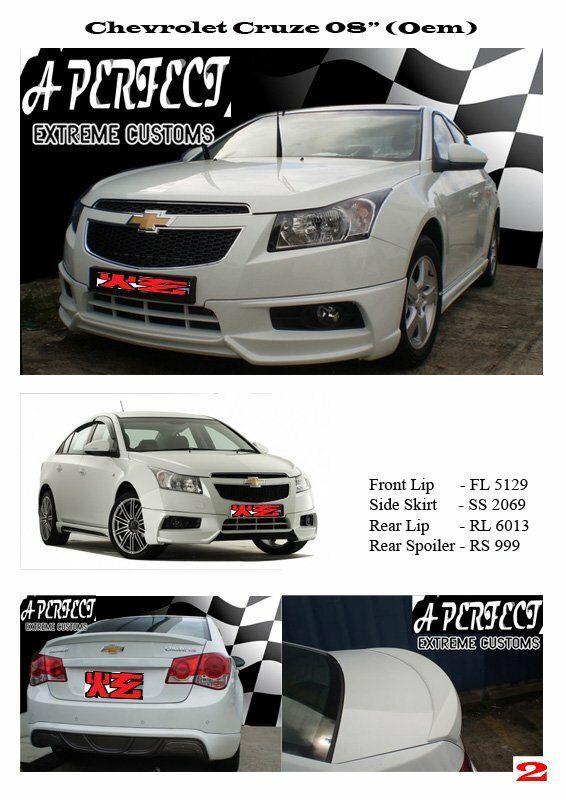 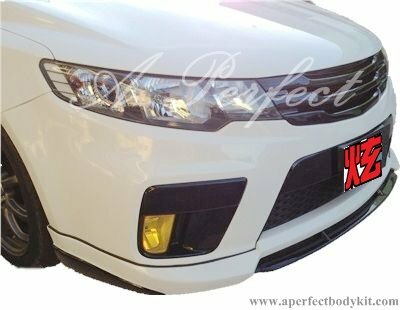 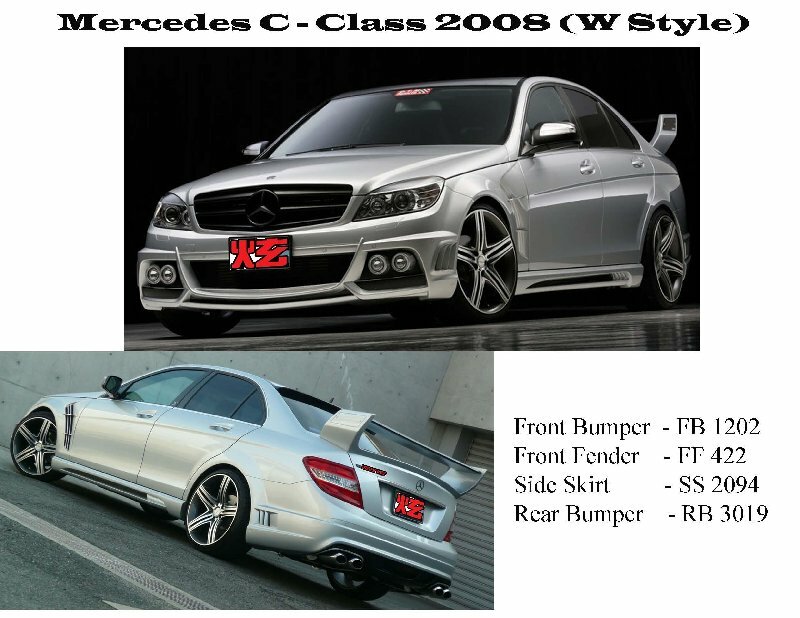 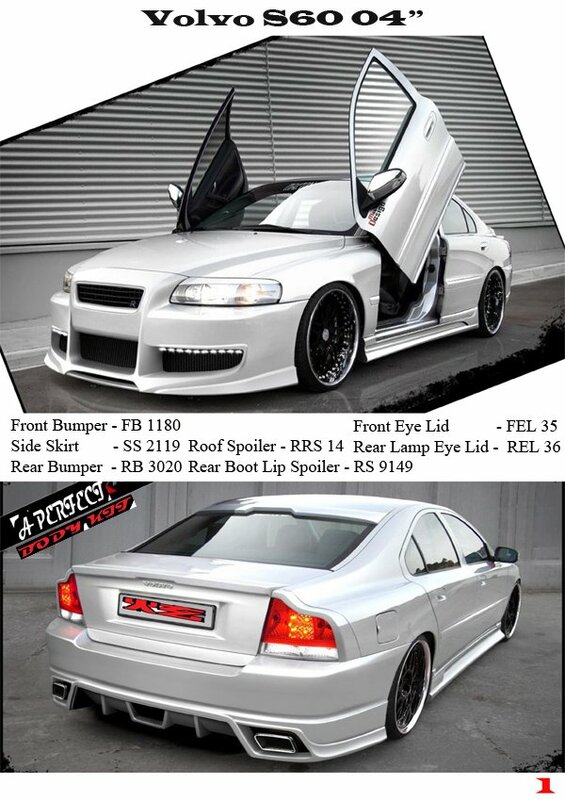 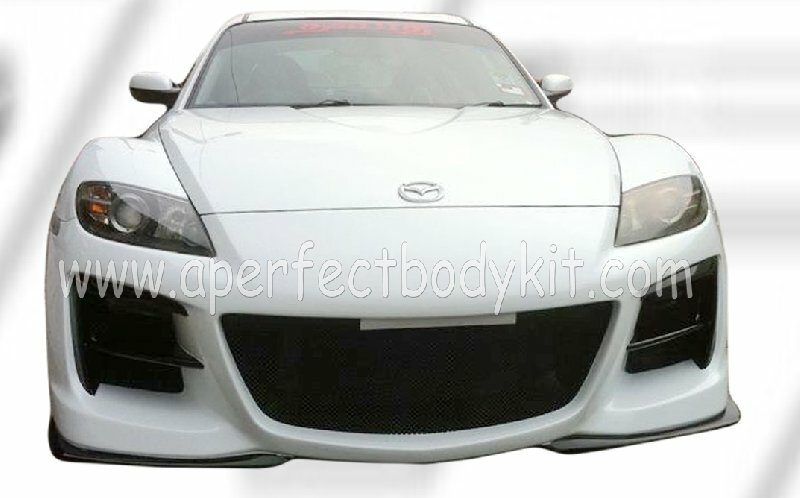 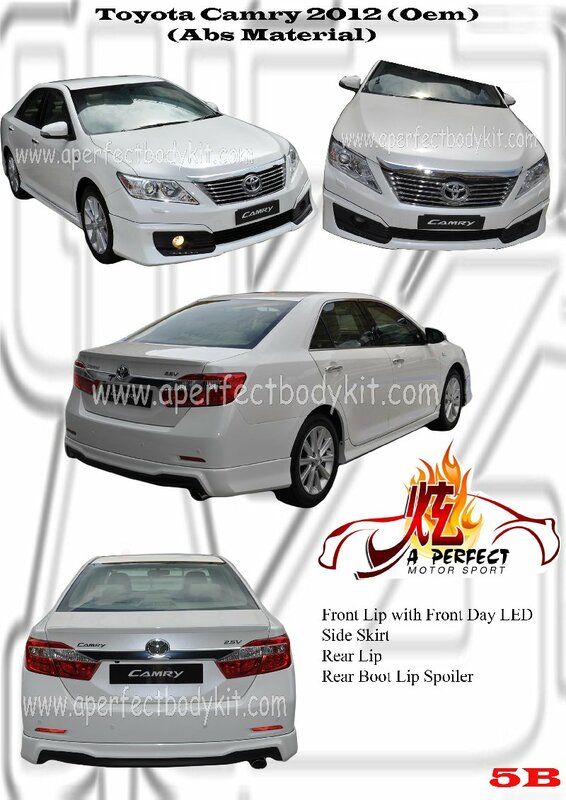 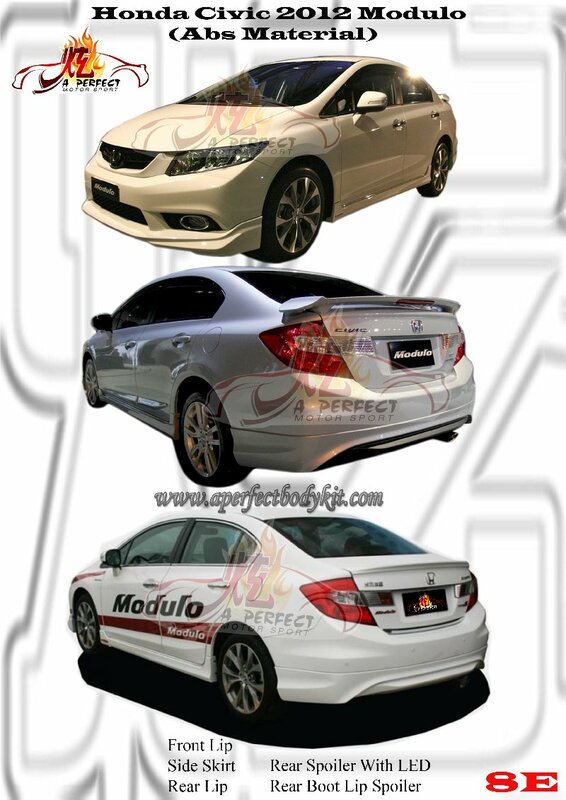 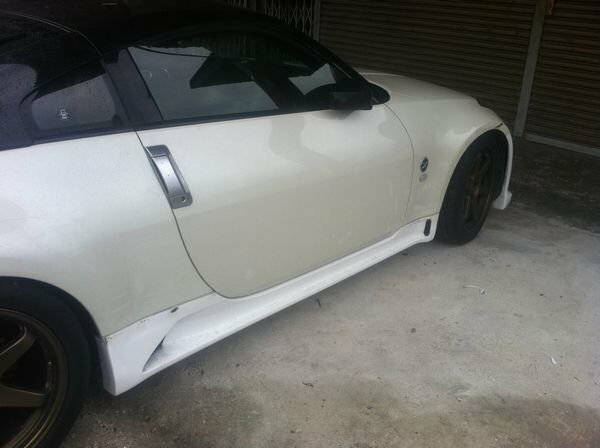 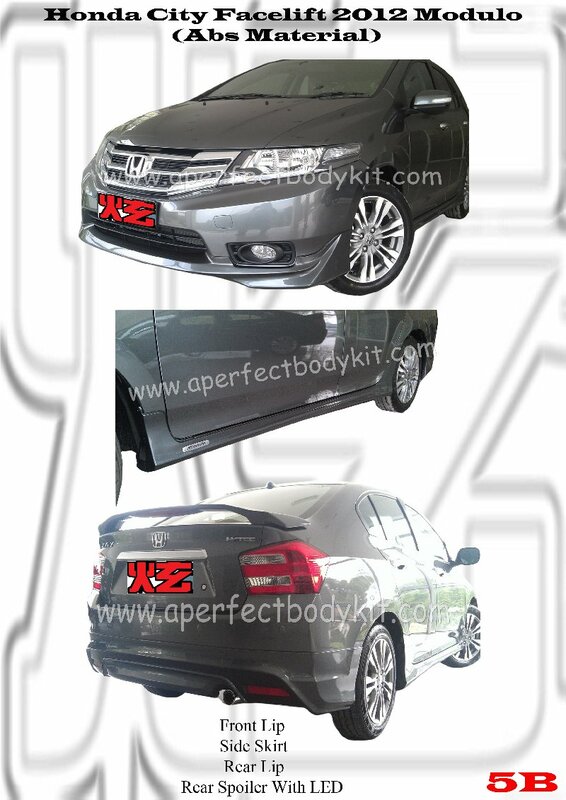 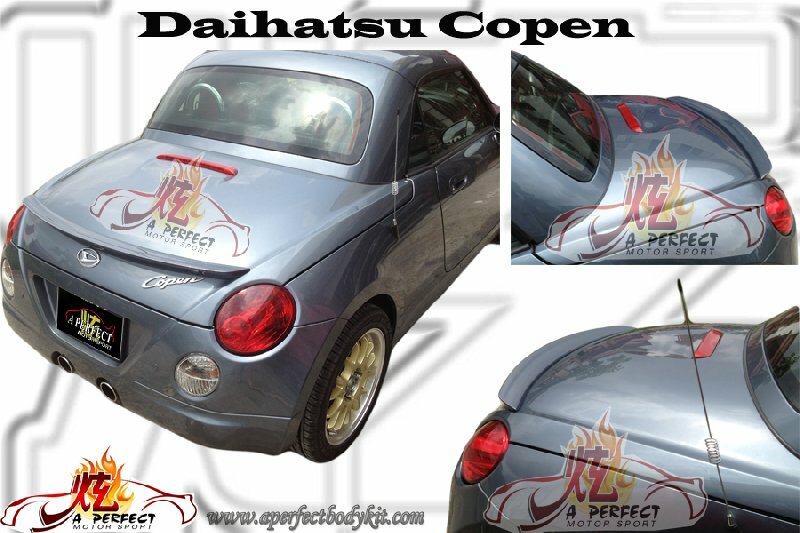 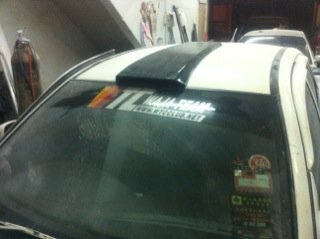 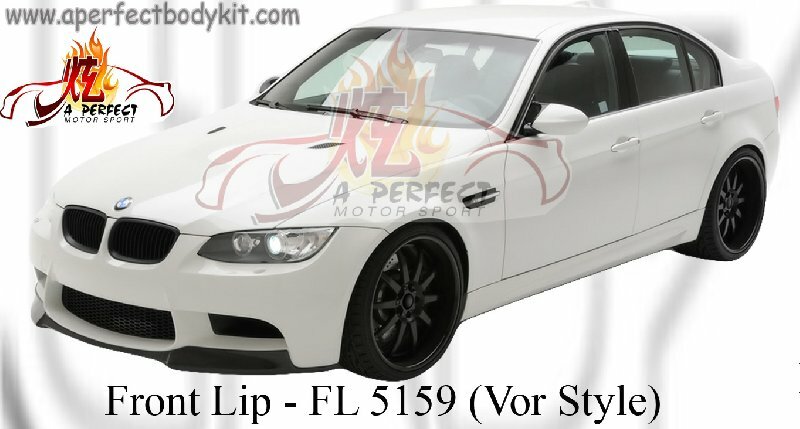 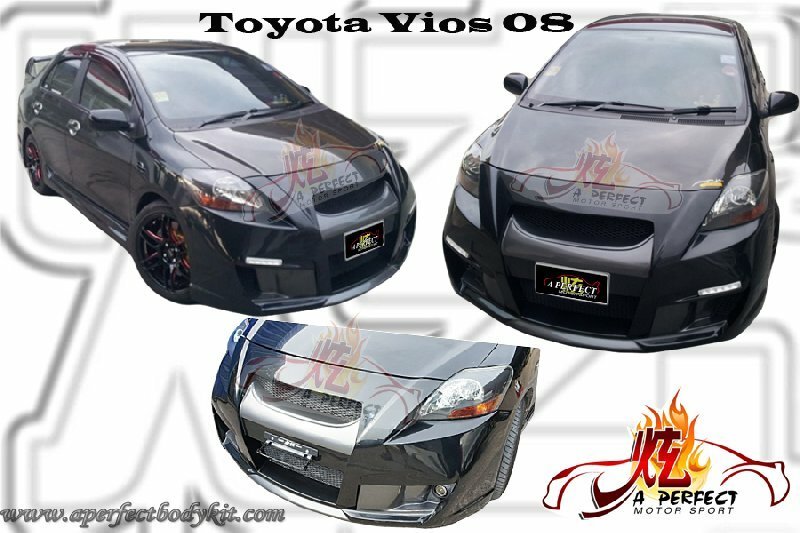 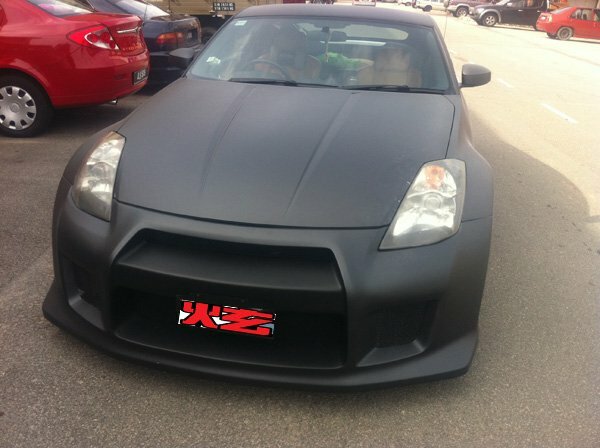 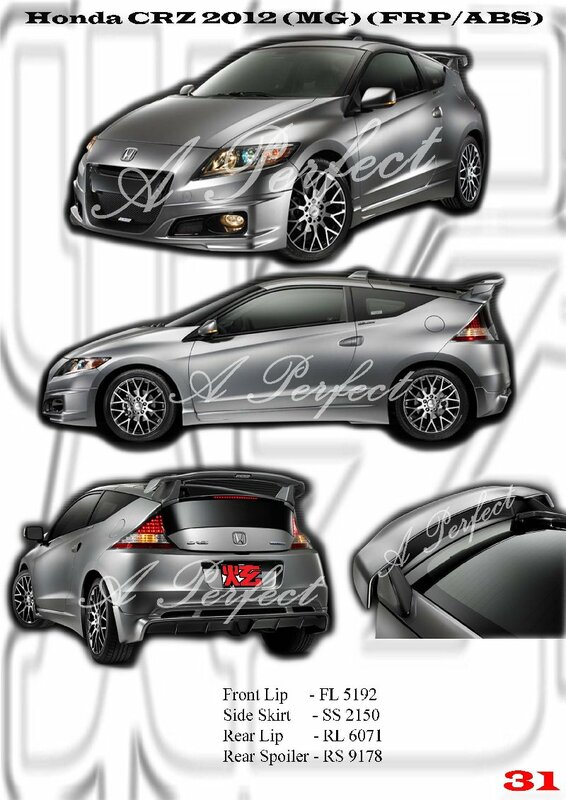 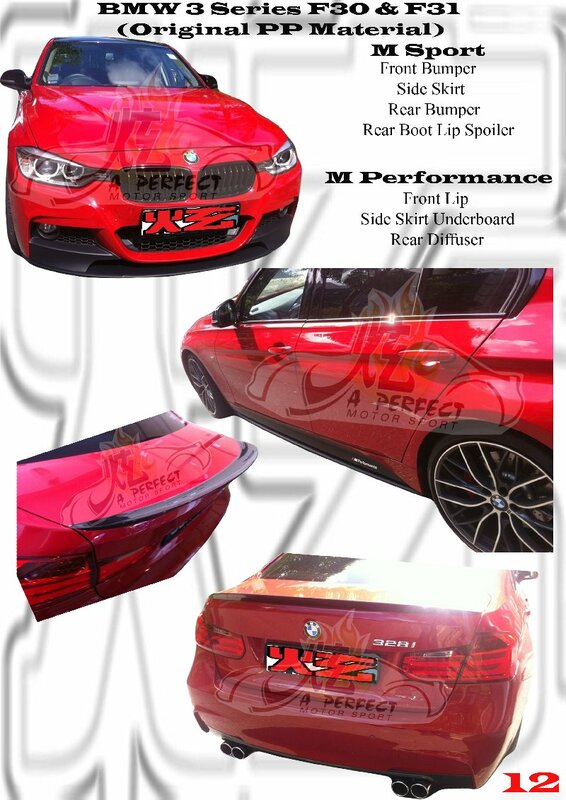 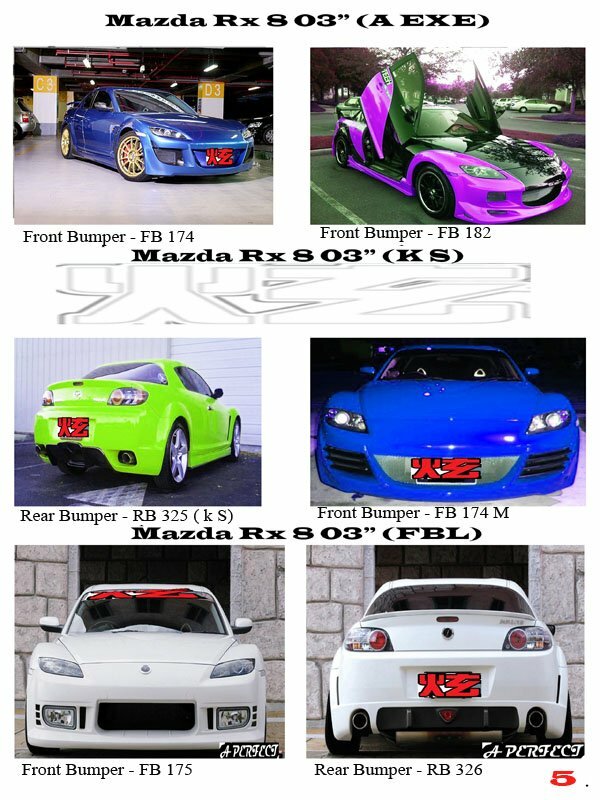 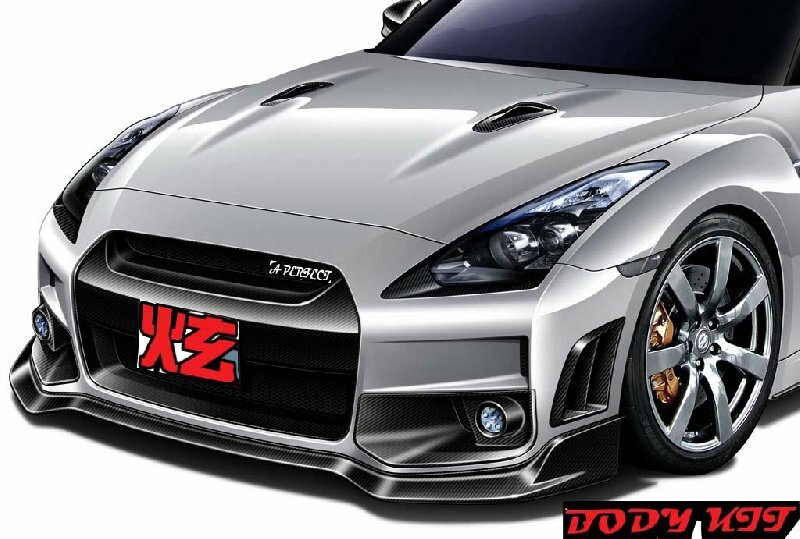 Mitsubishi Lancer EX & GT 08 Convert Evo EX Bodykits RM 1490!!! 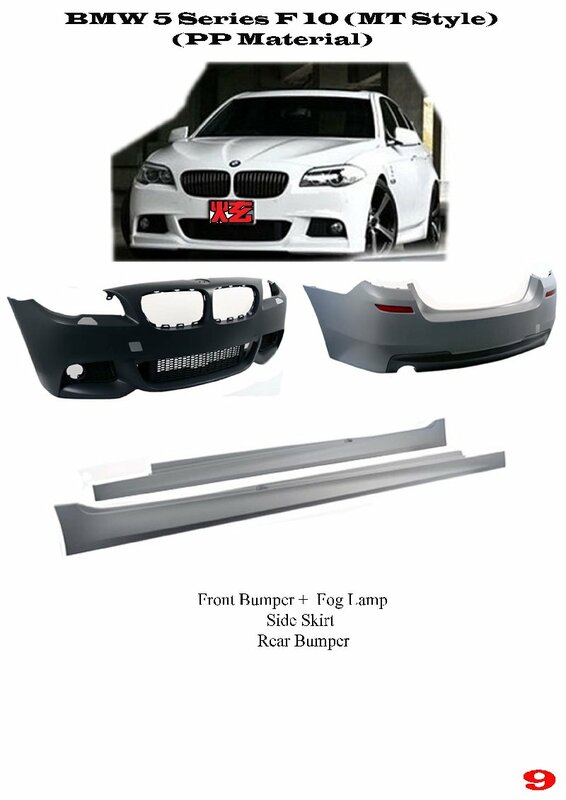 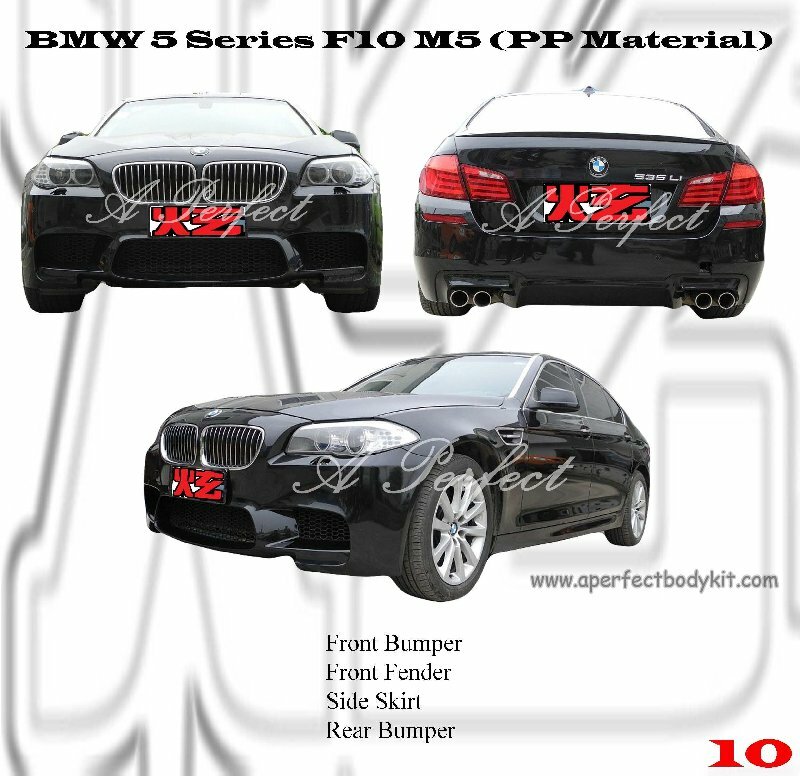 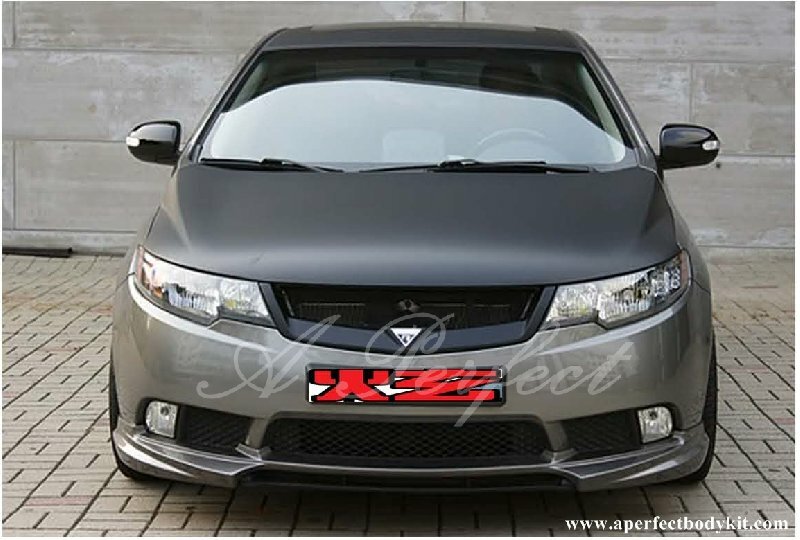 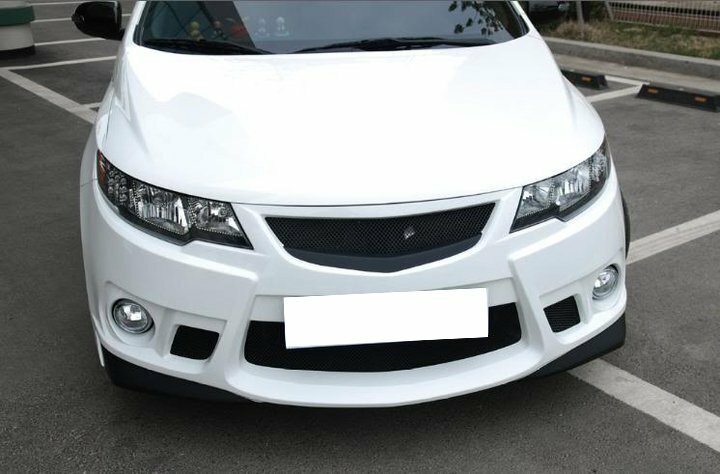 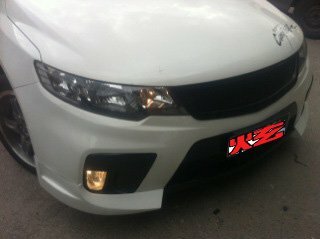 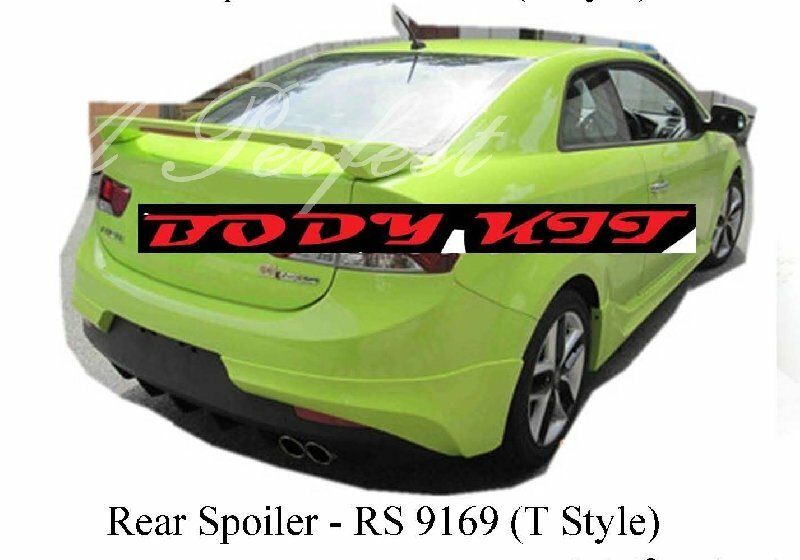 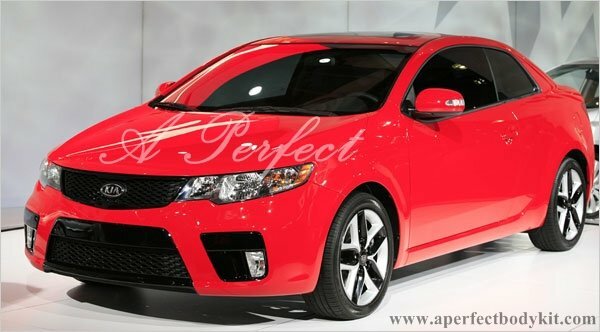 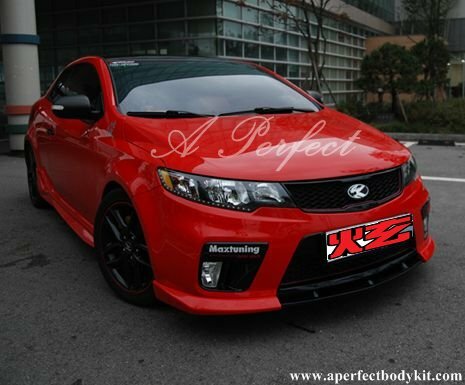 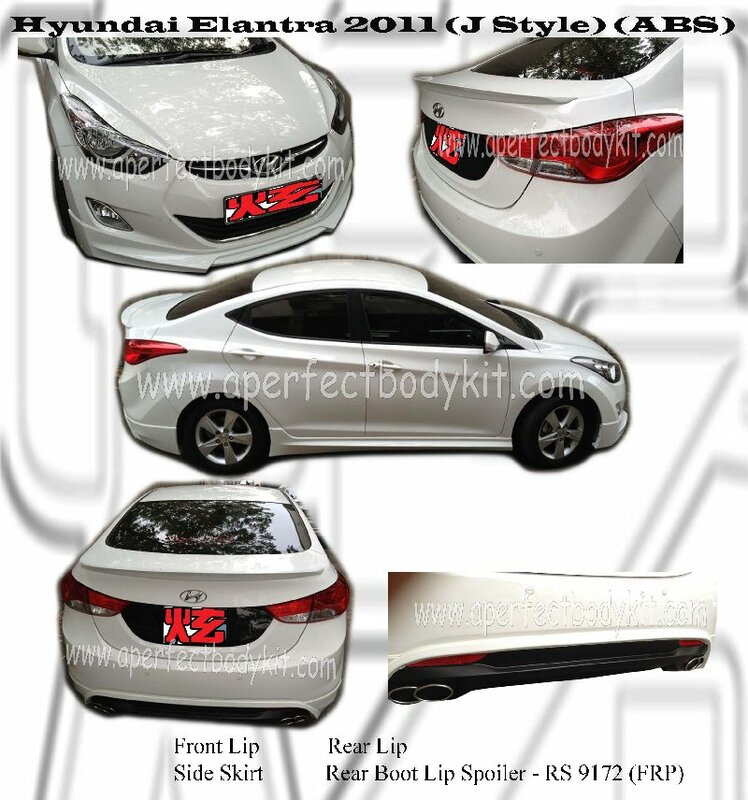 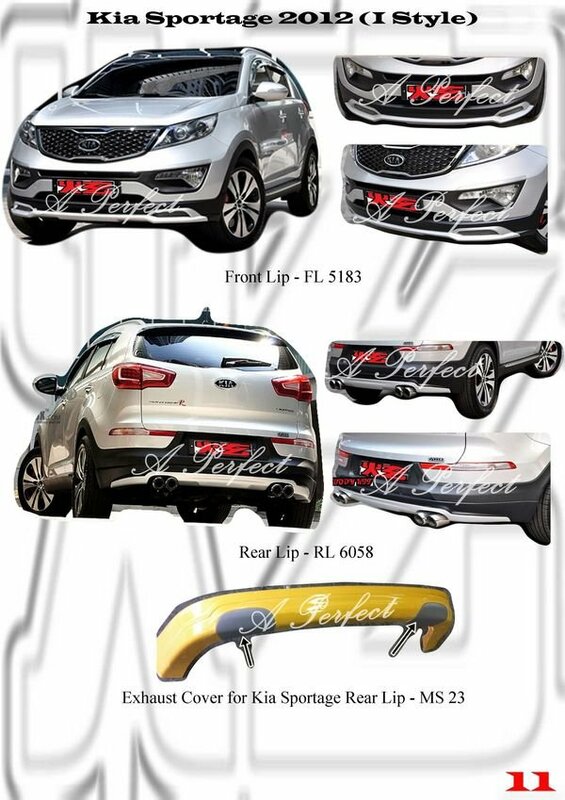 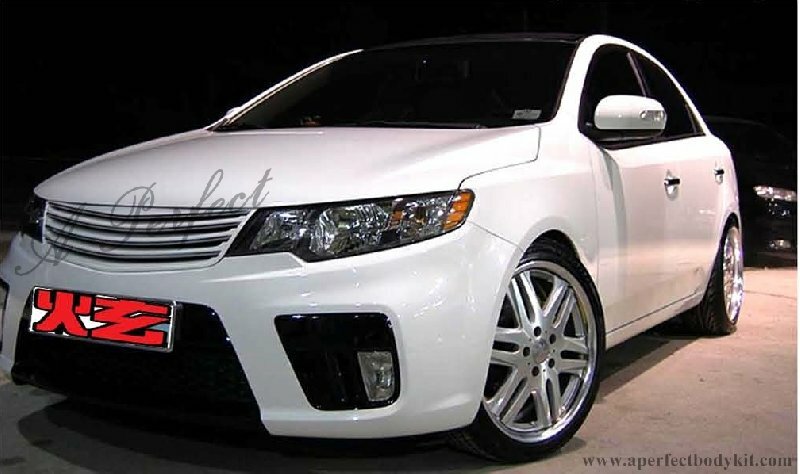 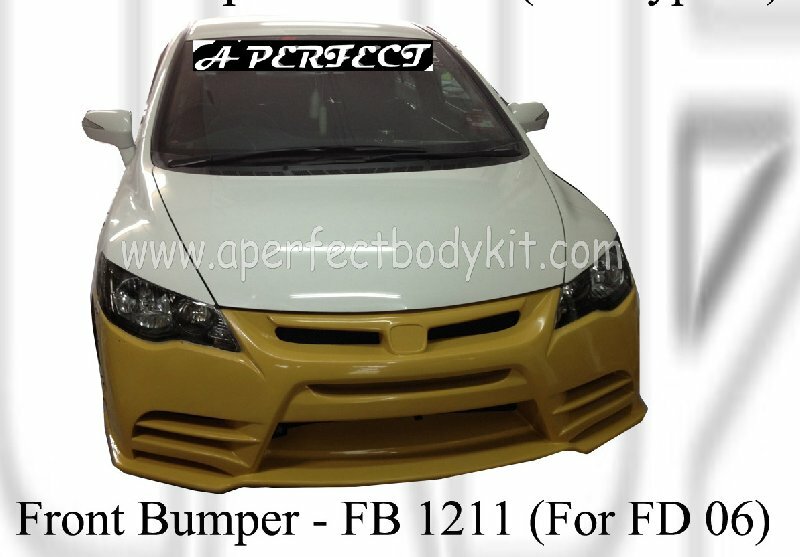 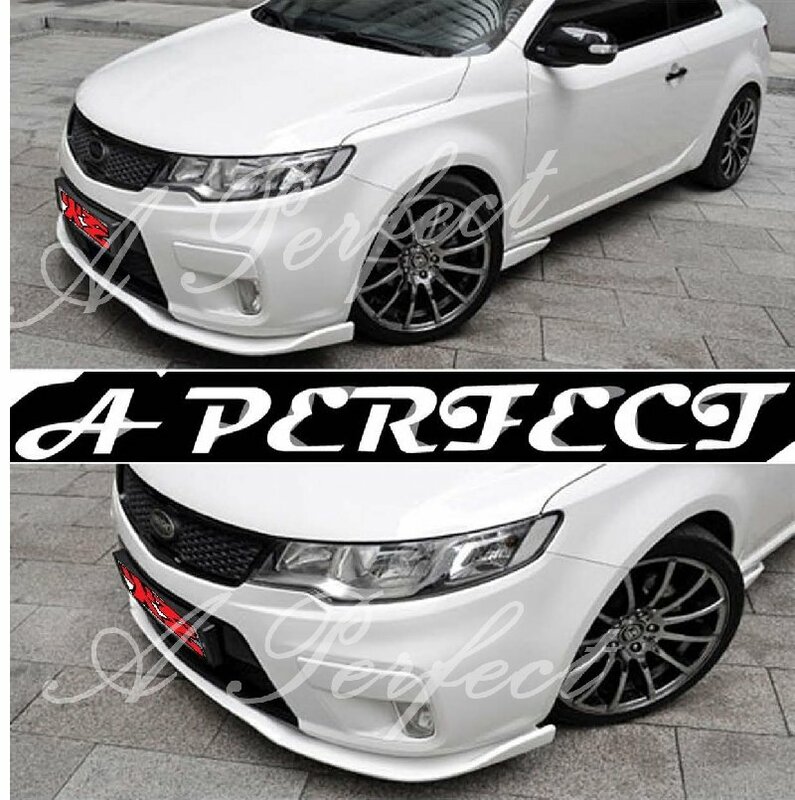 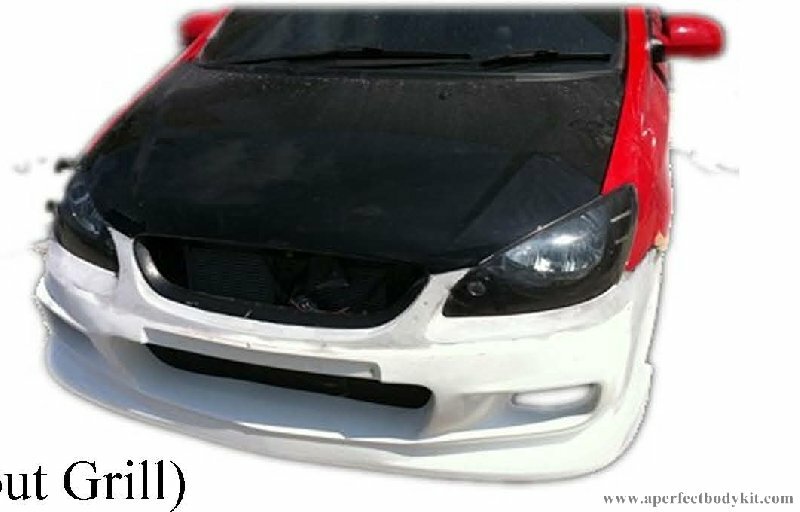 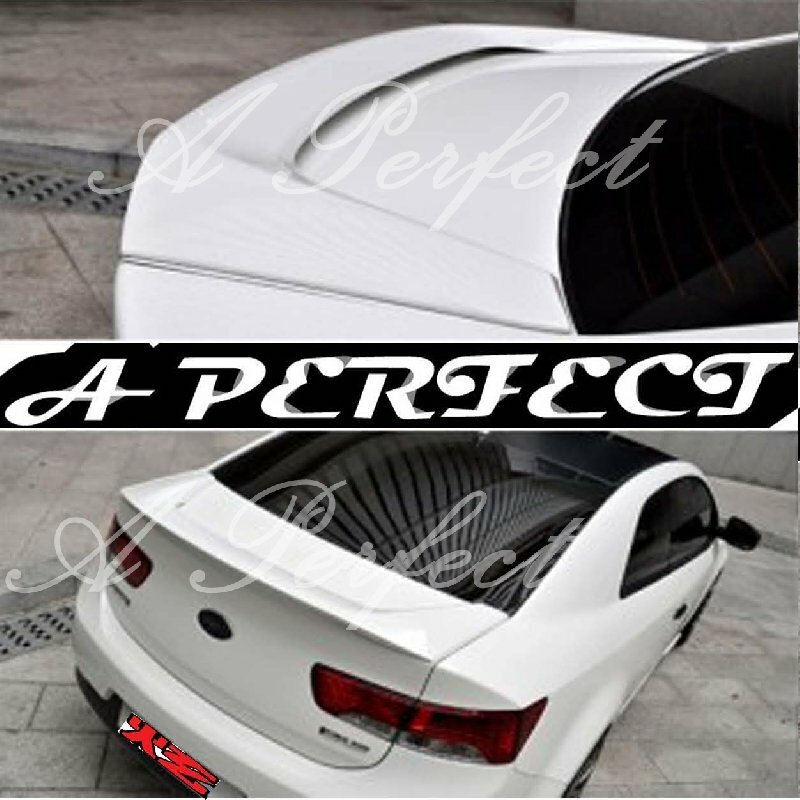 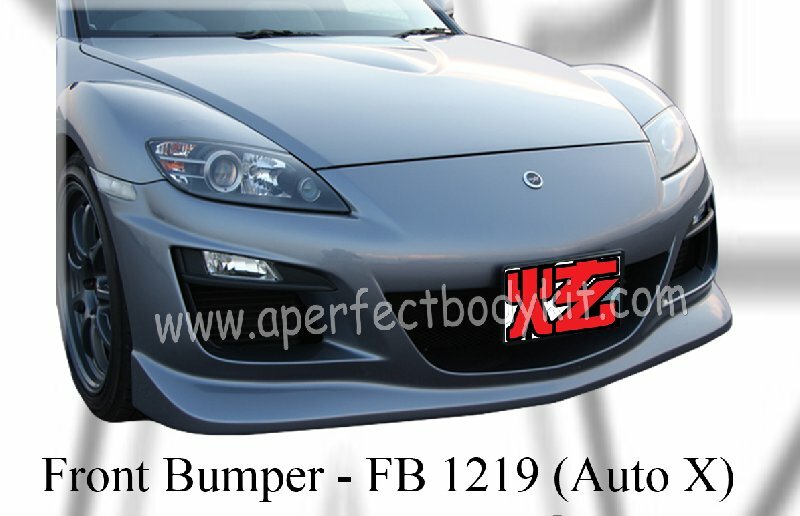 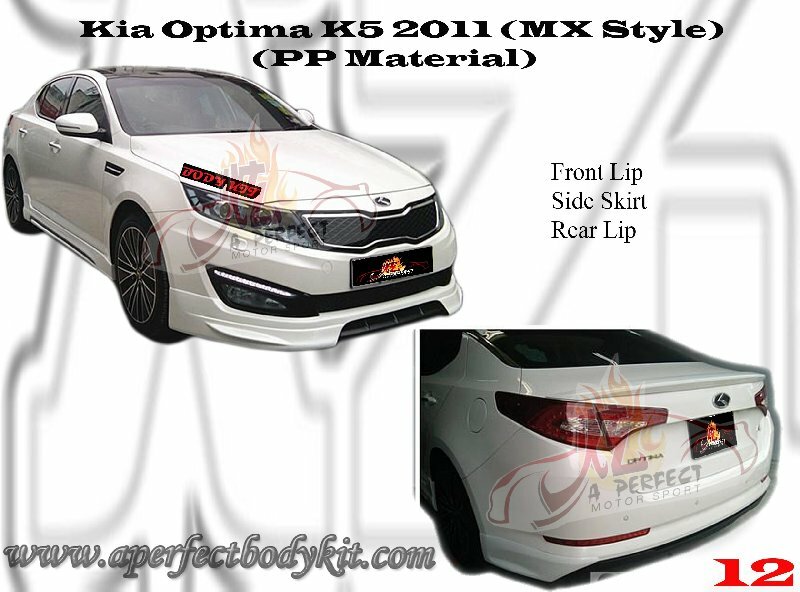 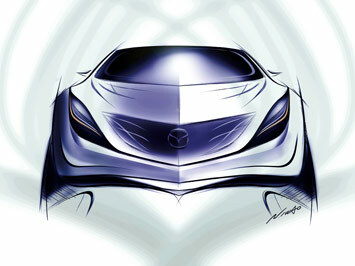 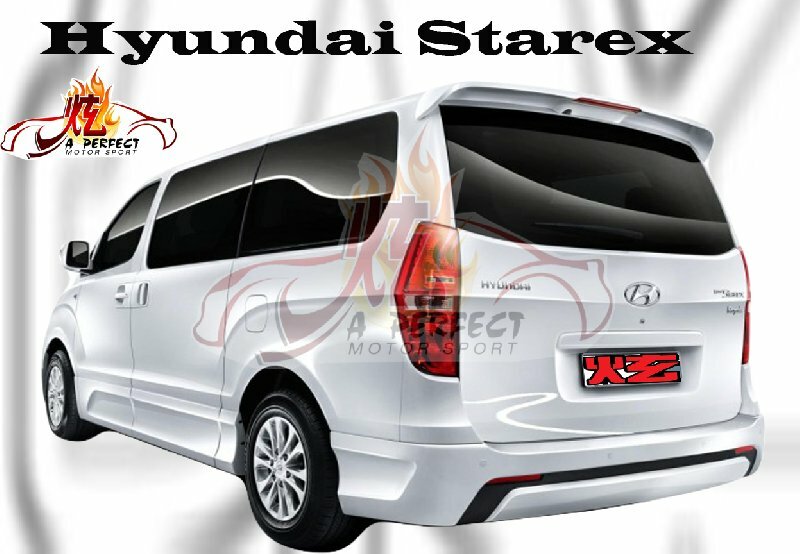 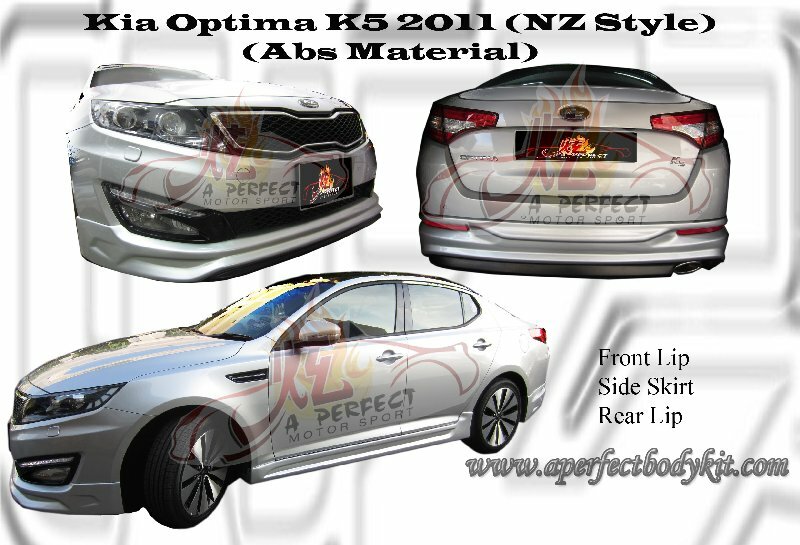 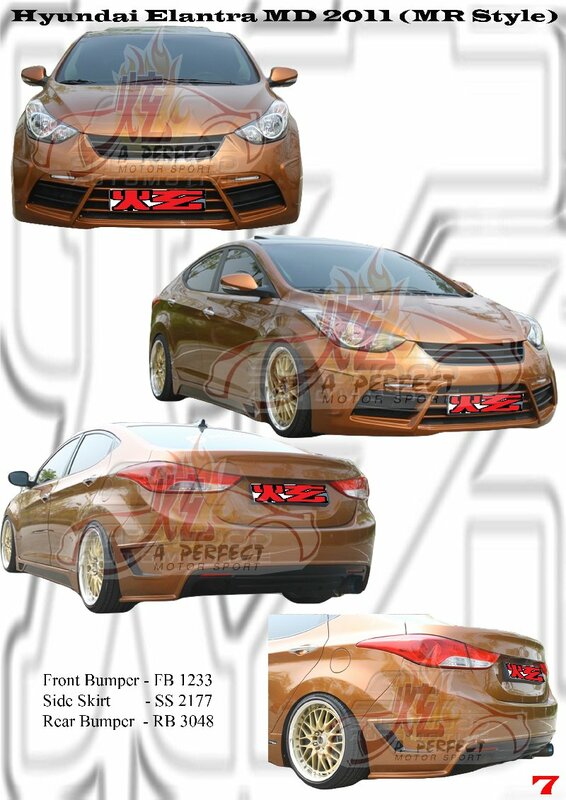 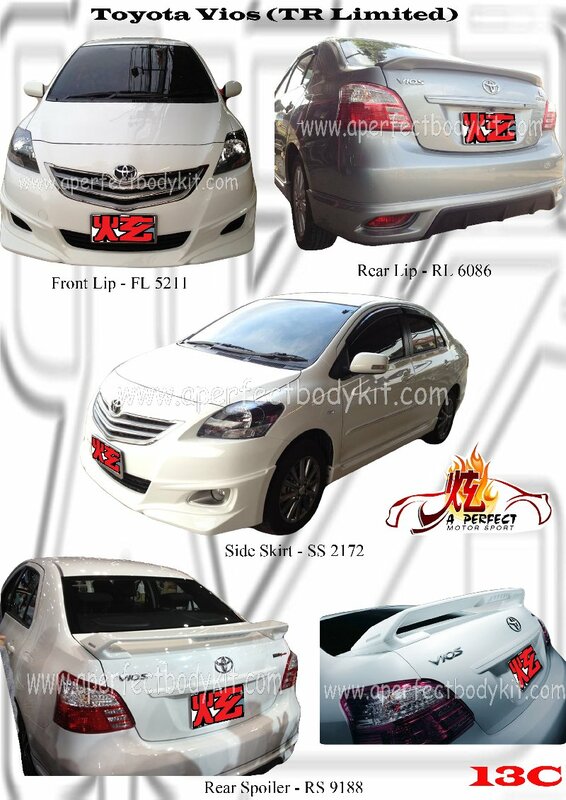 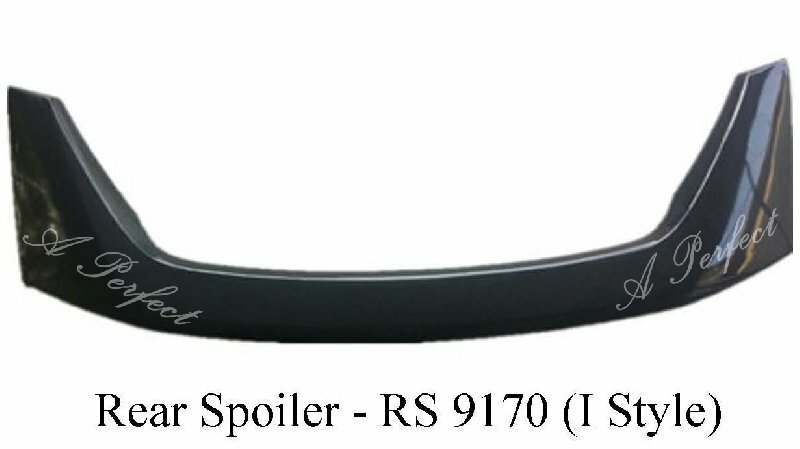 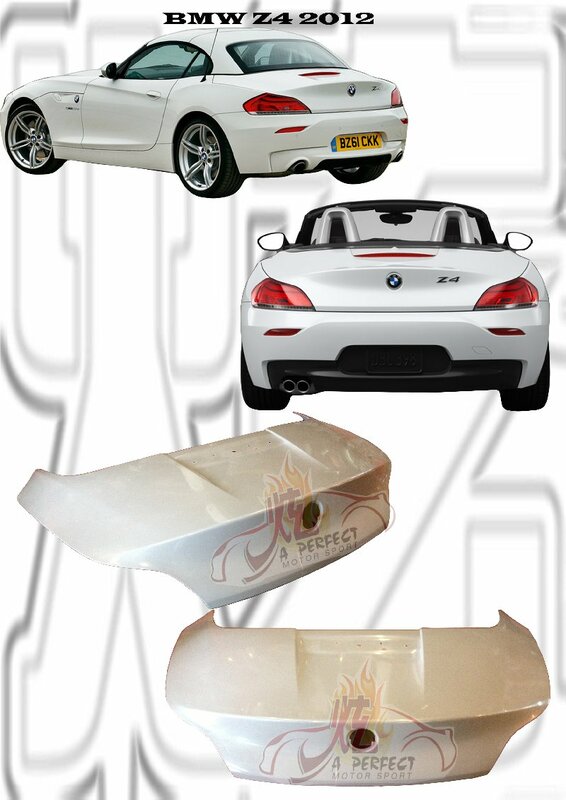 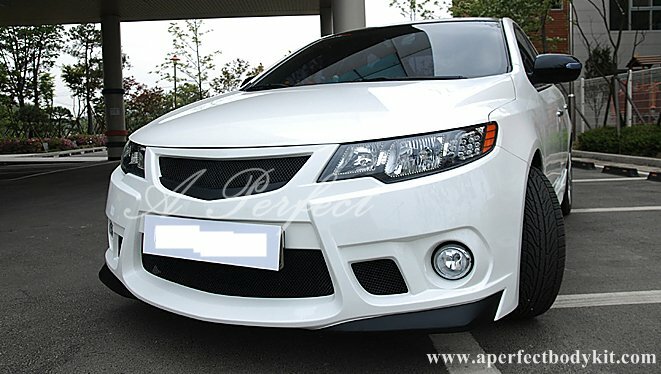 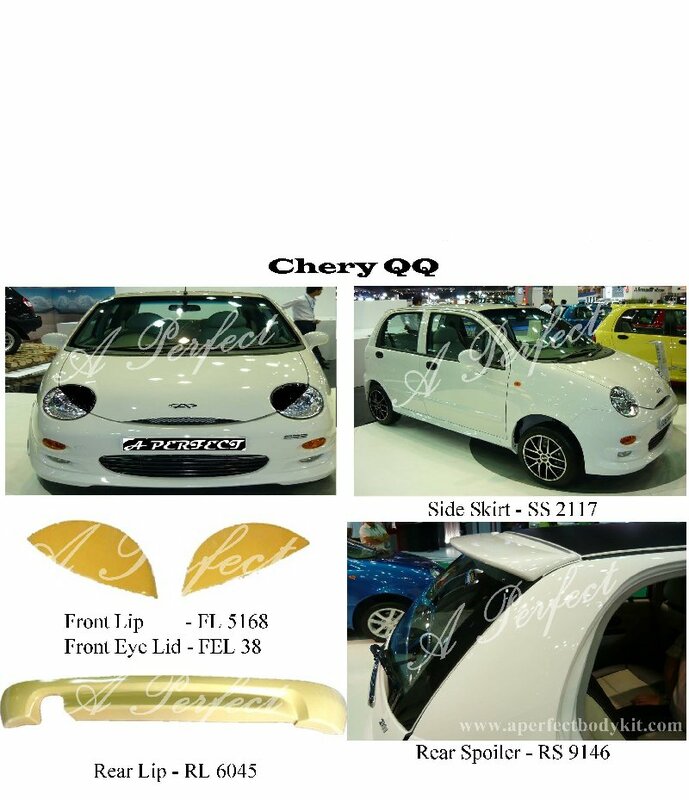 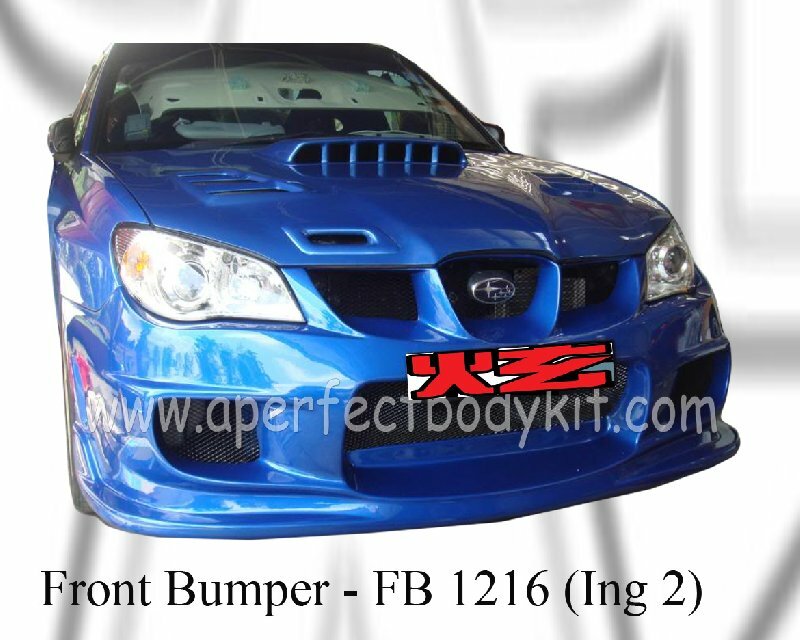 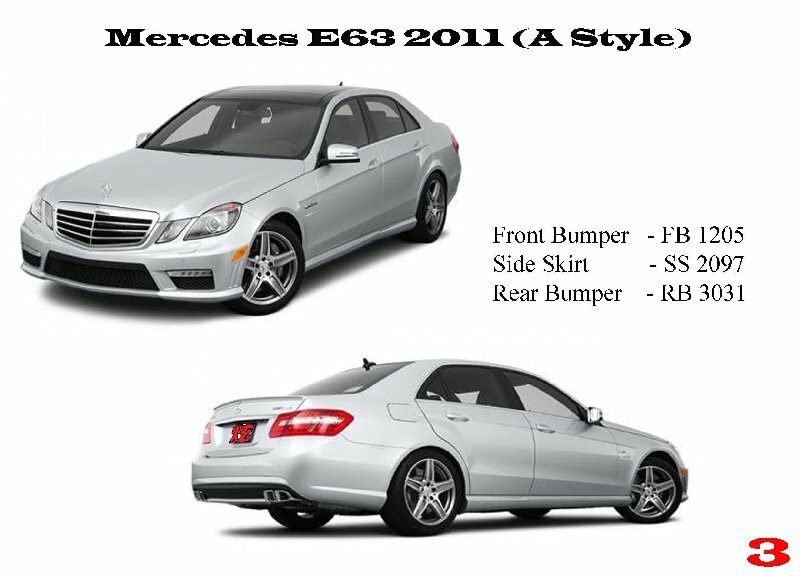 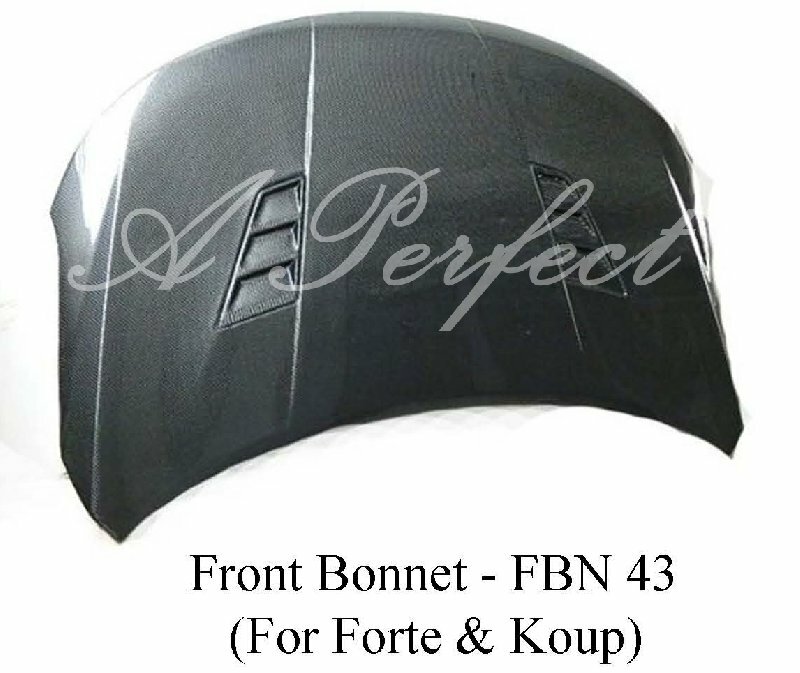 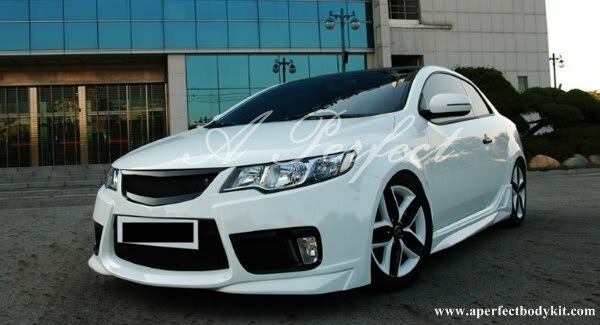 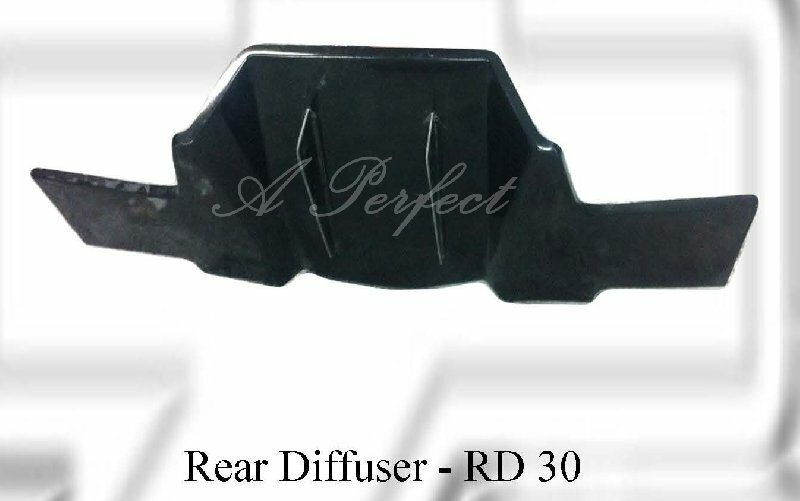 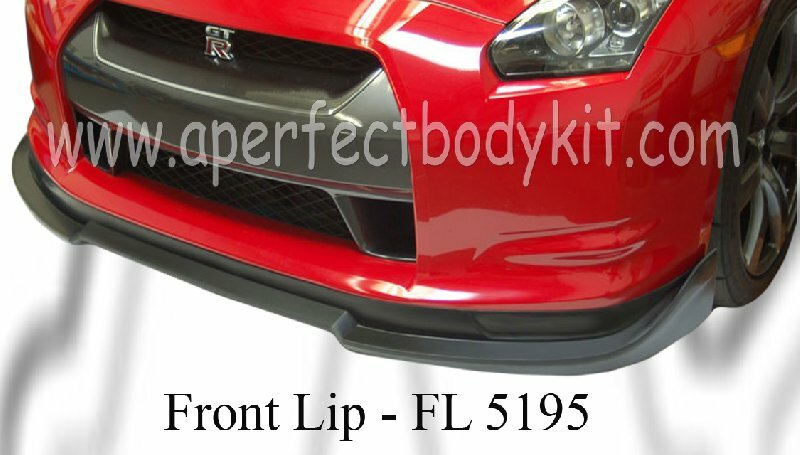 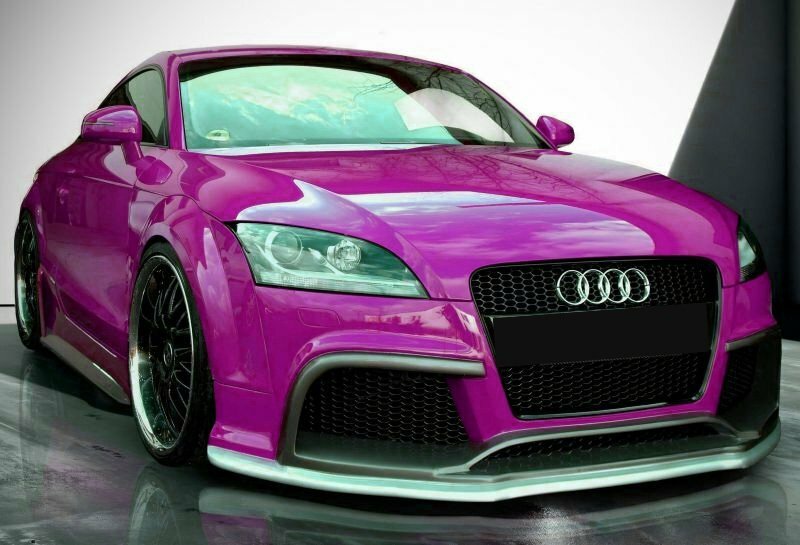 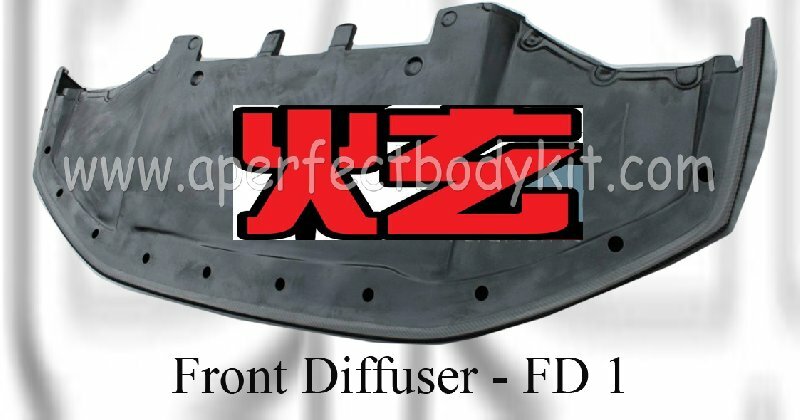 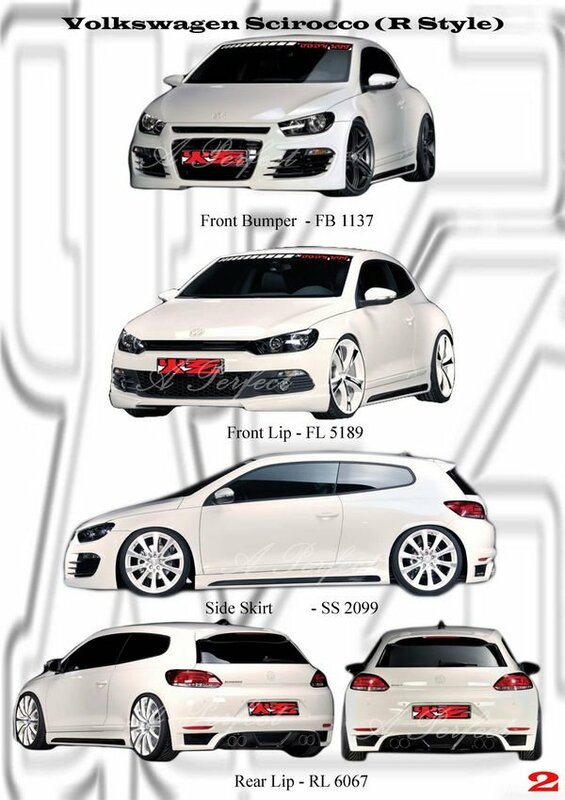 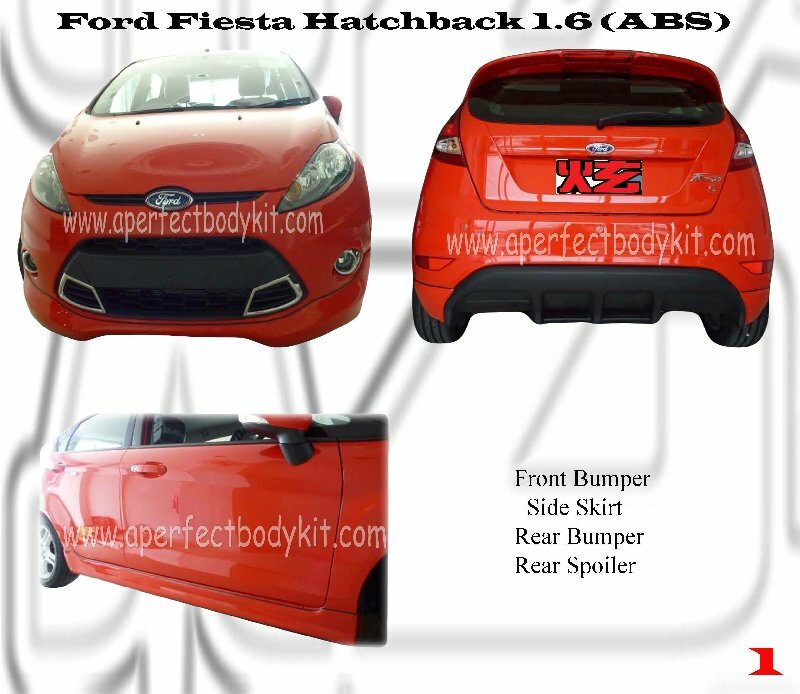 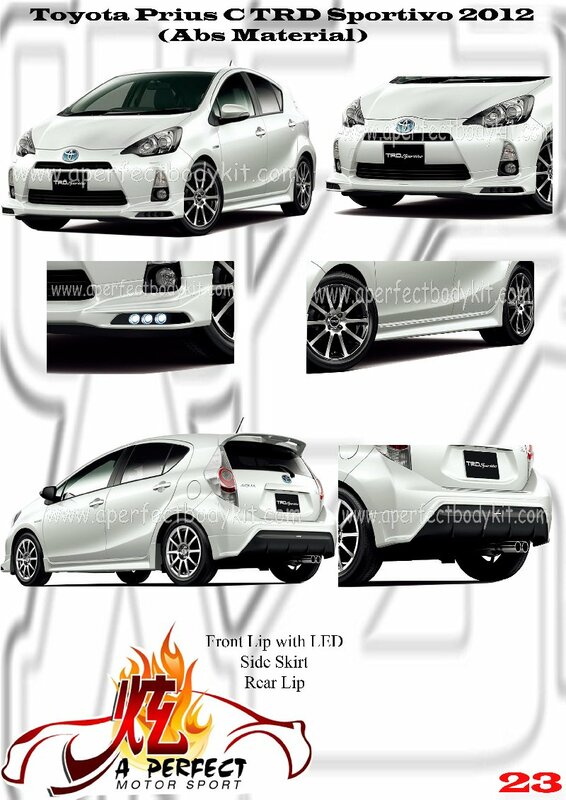 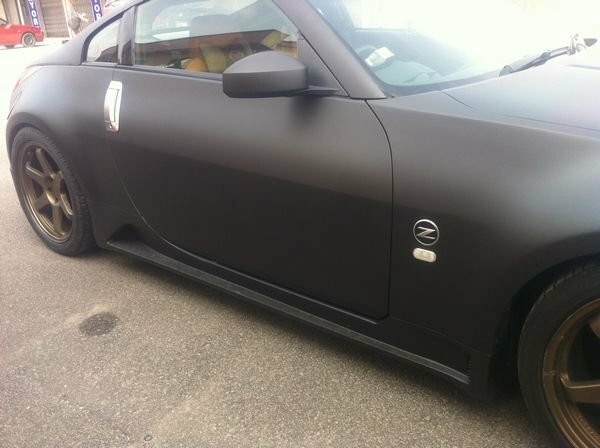 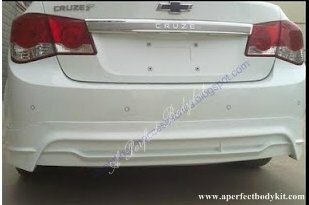 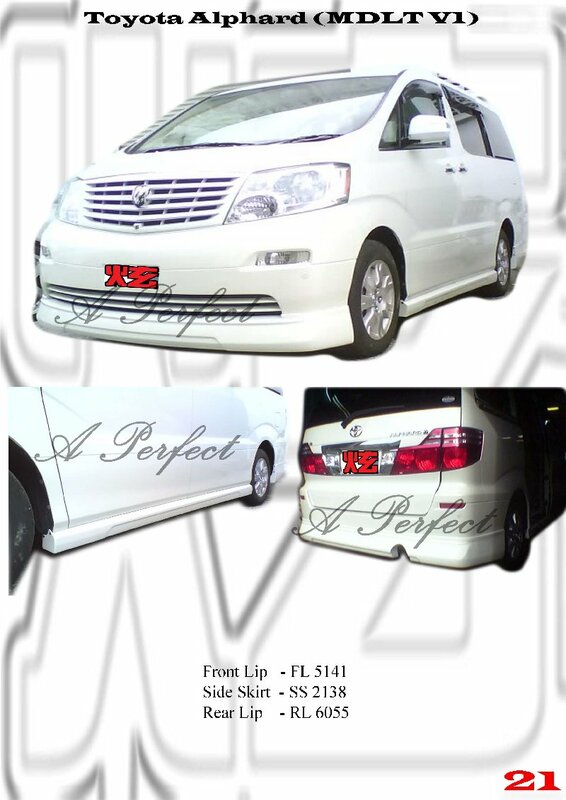 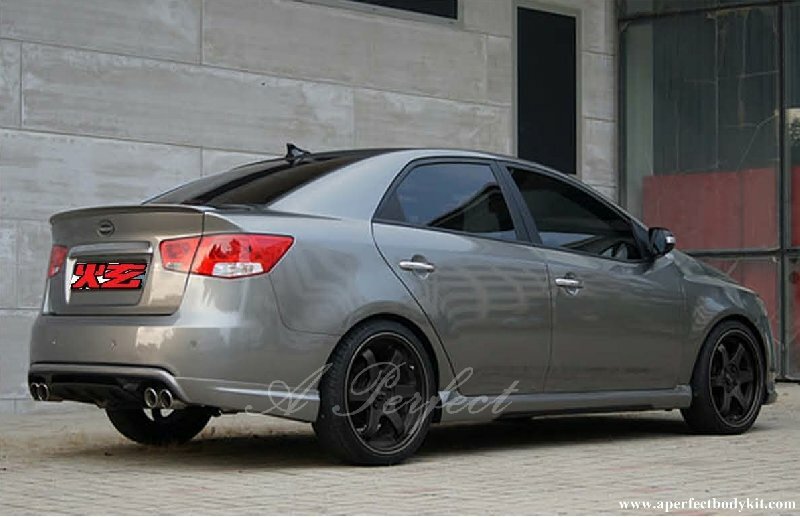 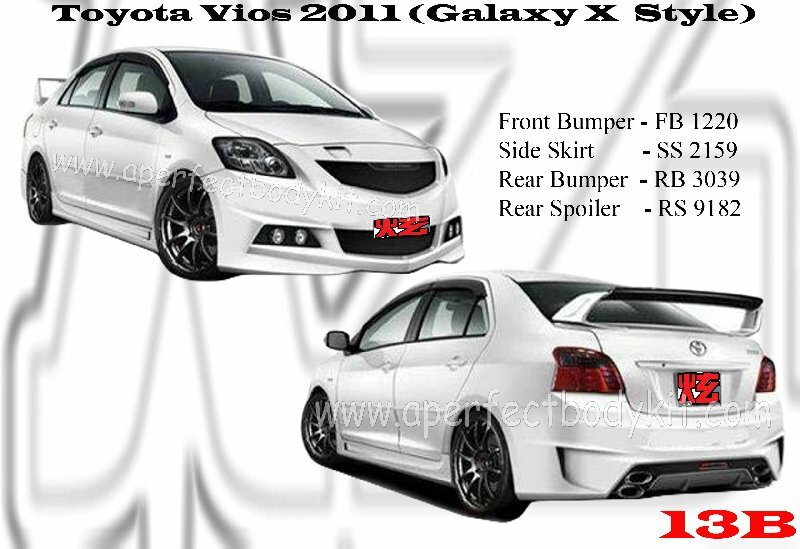 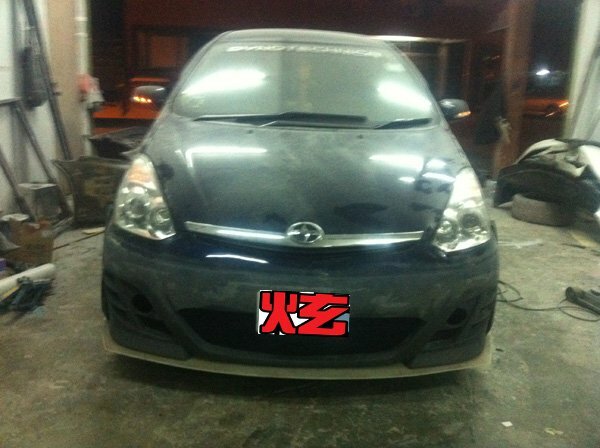 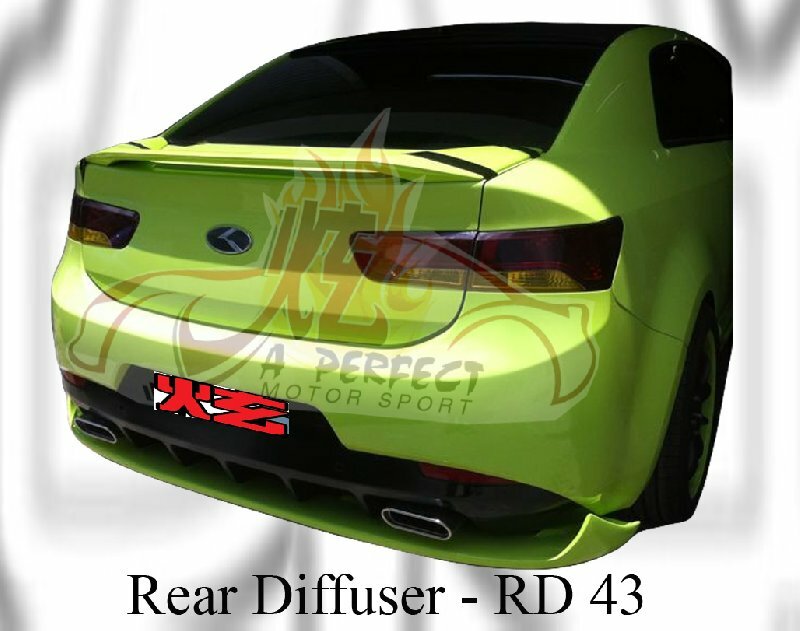 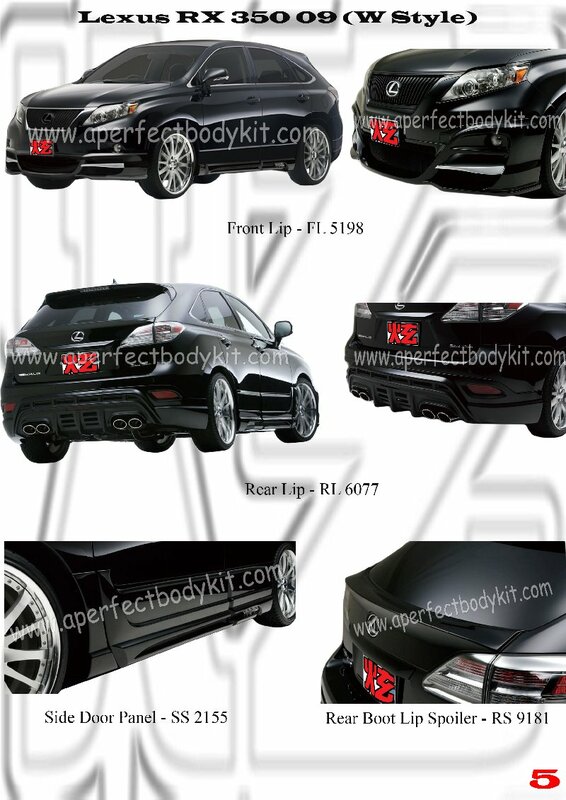 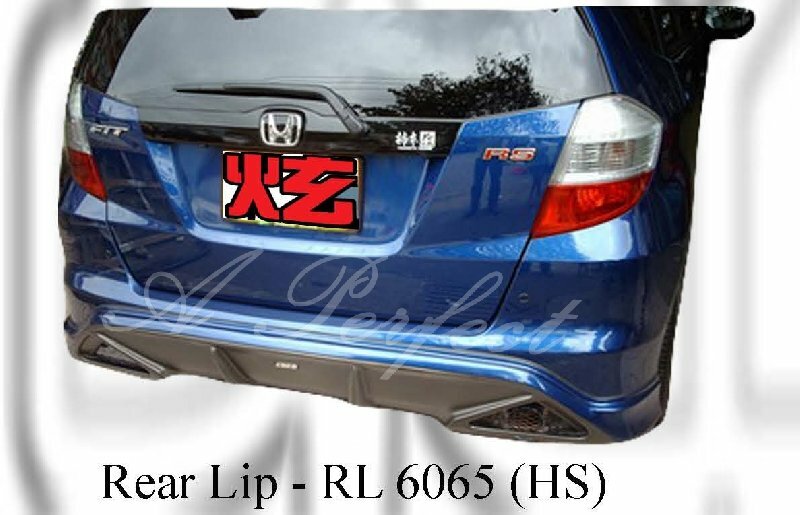 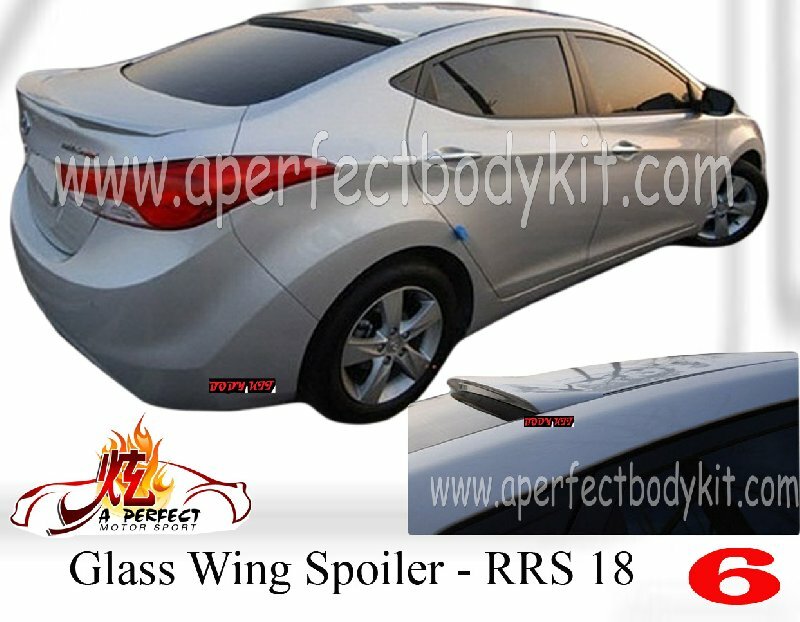 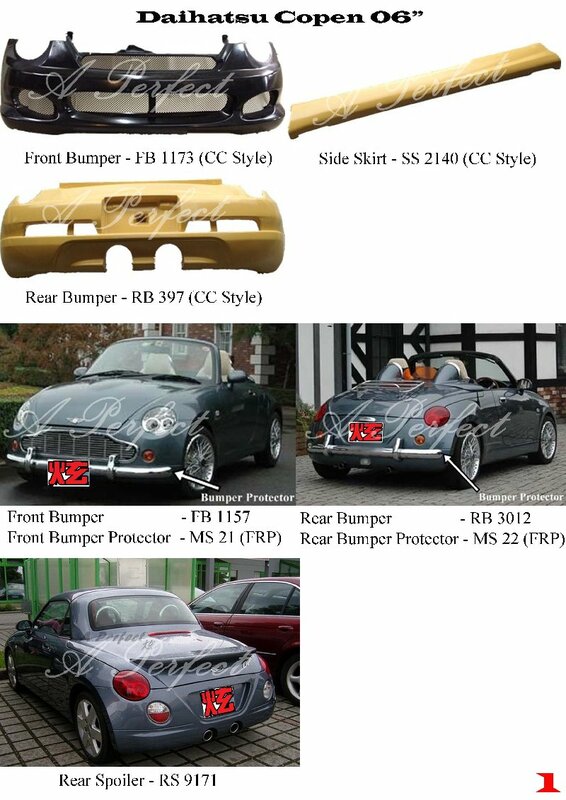 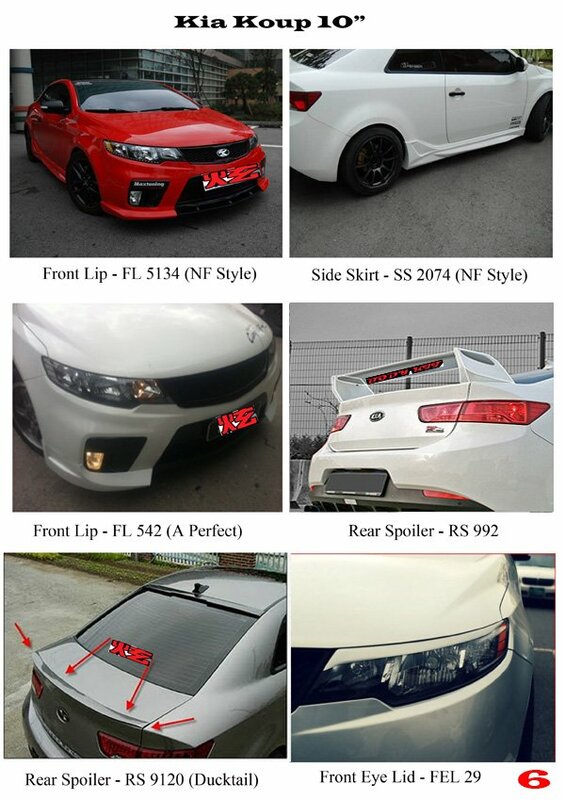 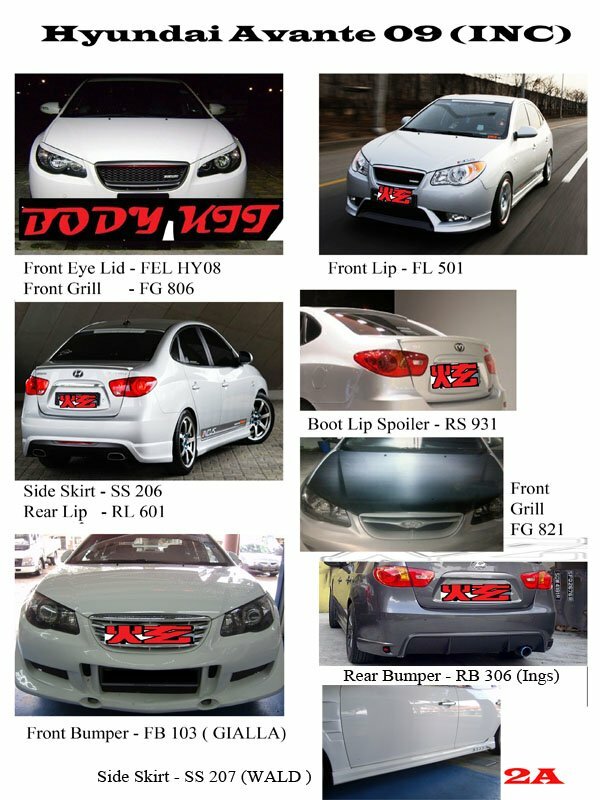 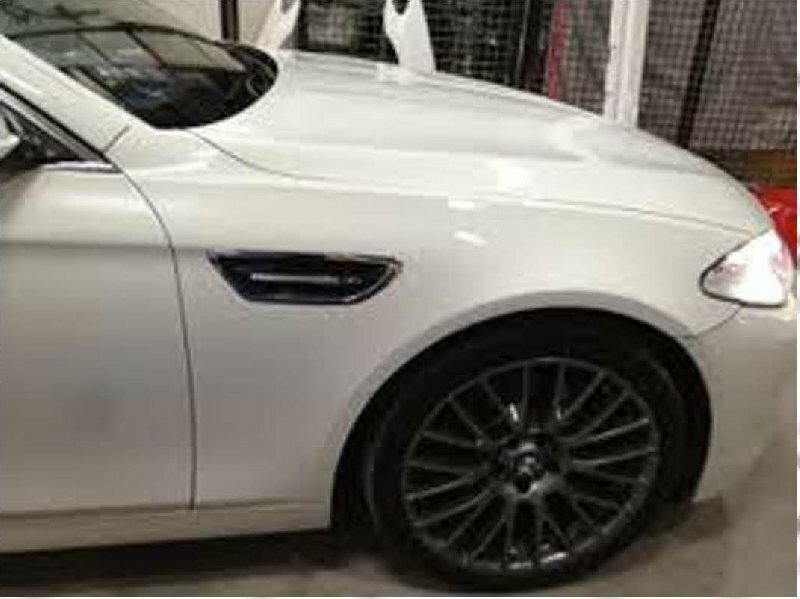 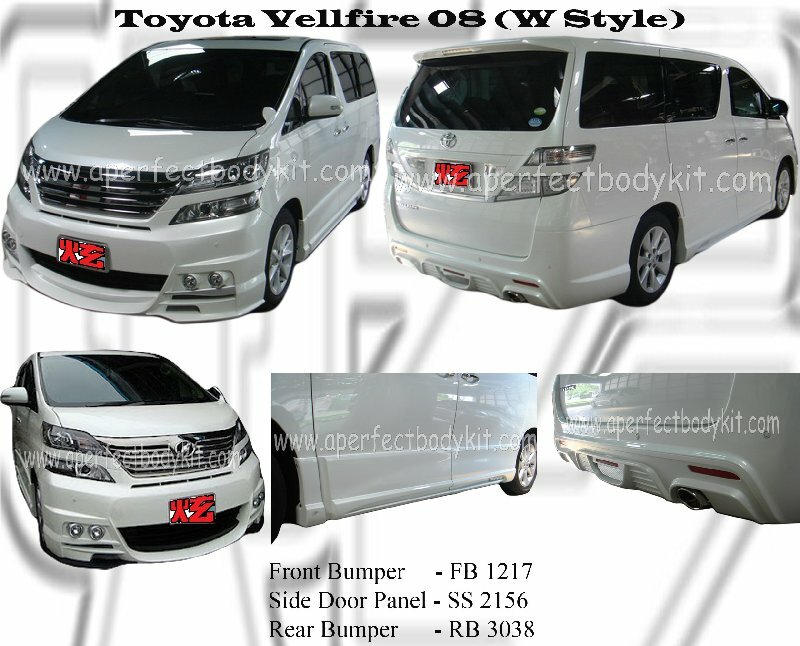 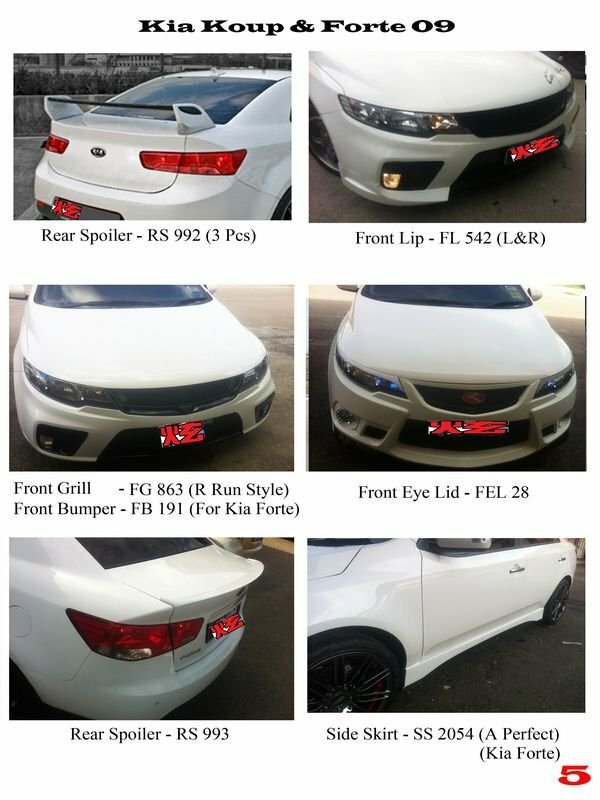 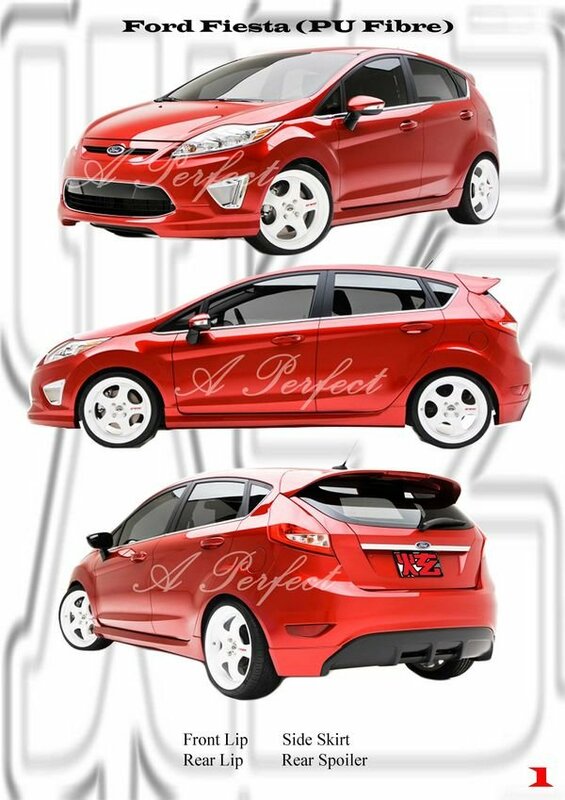 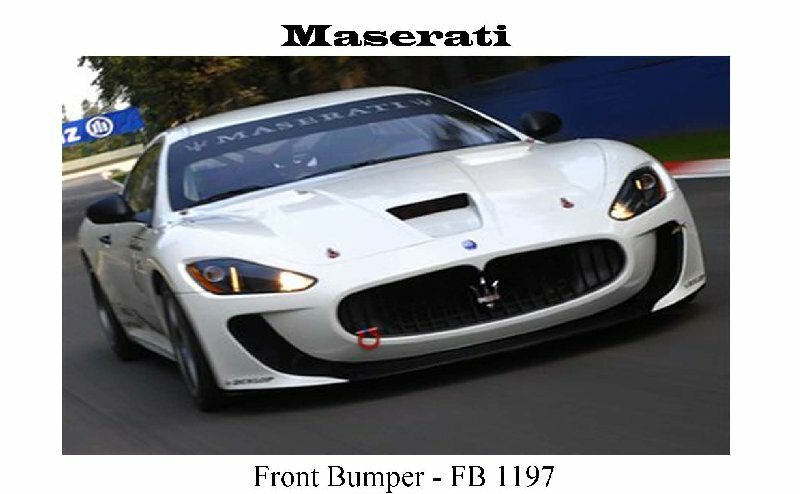 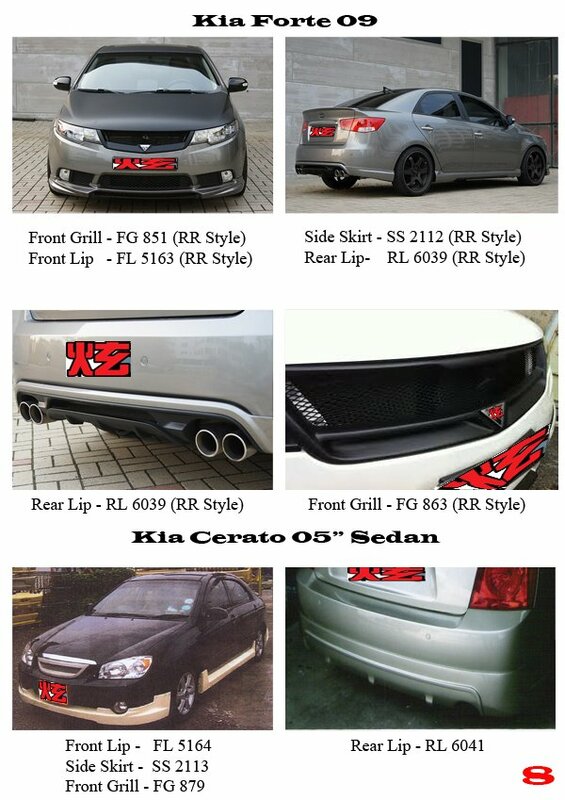 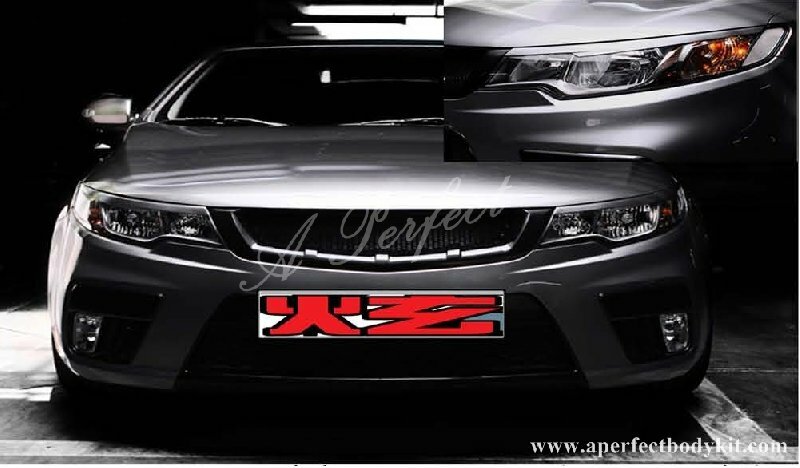 * Our Kia Forte Bumper are 100% fitting, if not fitting we will repalce a new bumper for you.